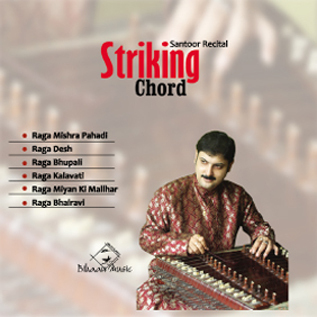 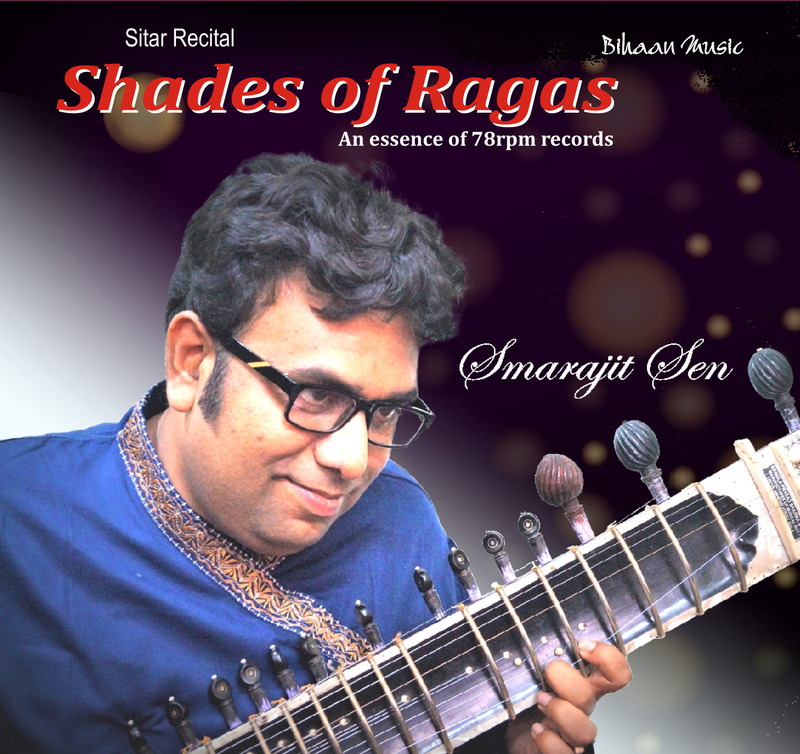 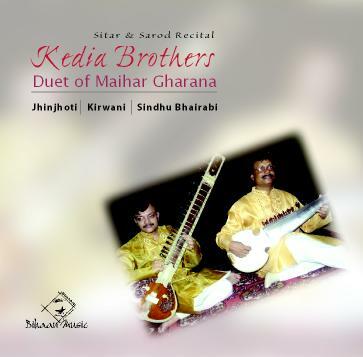 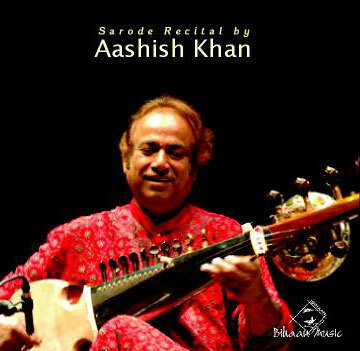 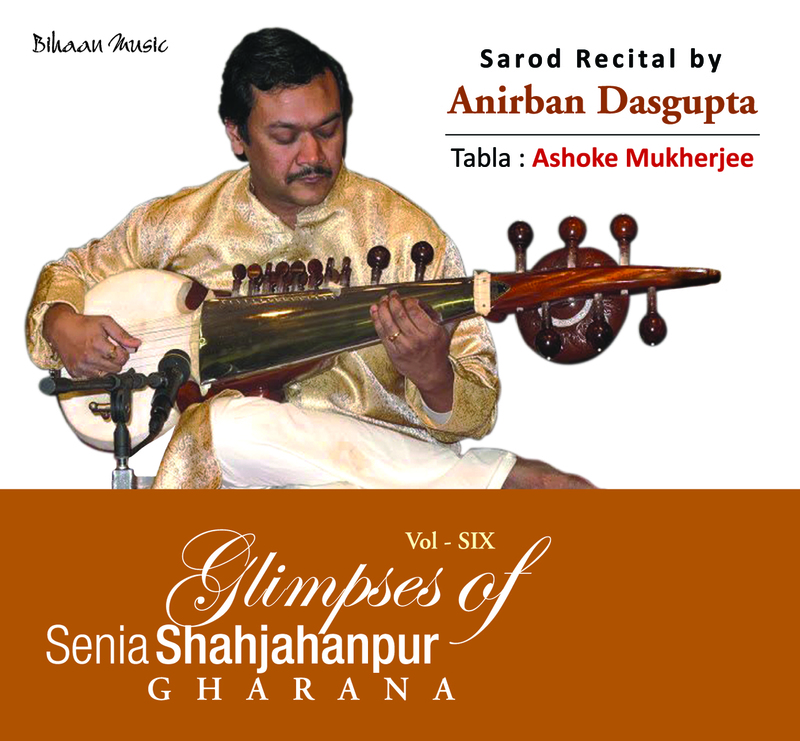 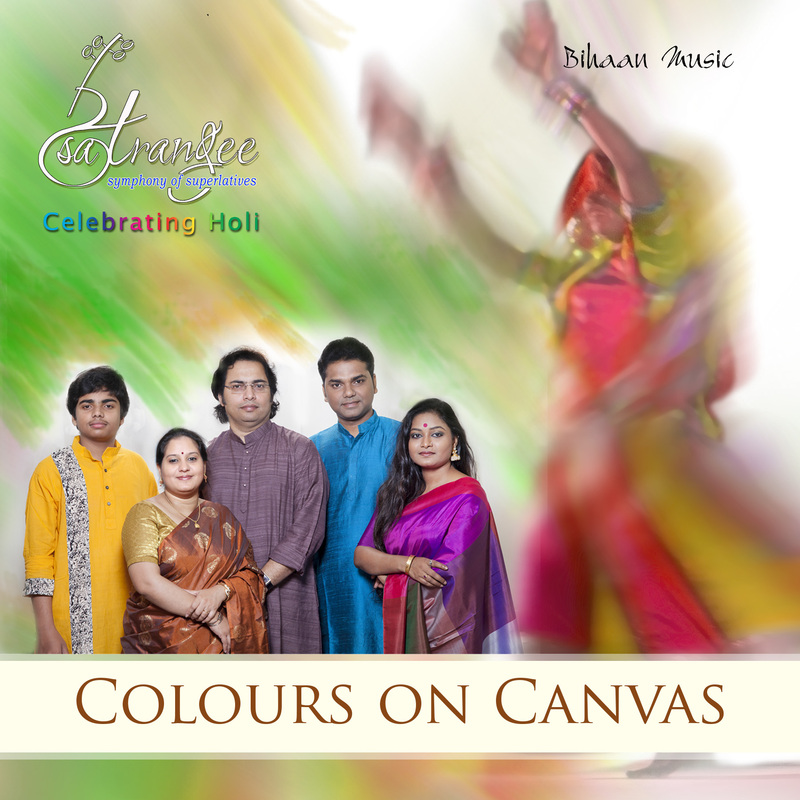 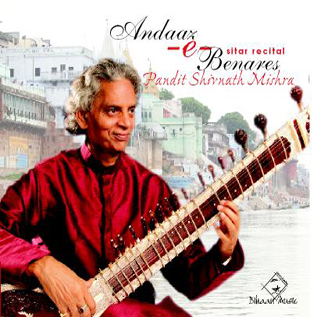 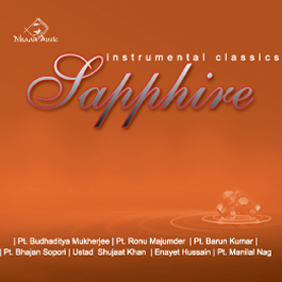 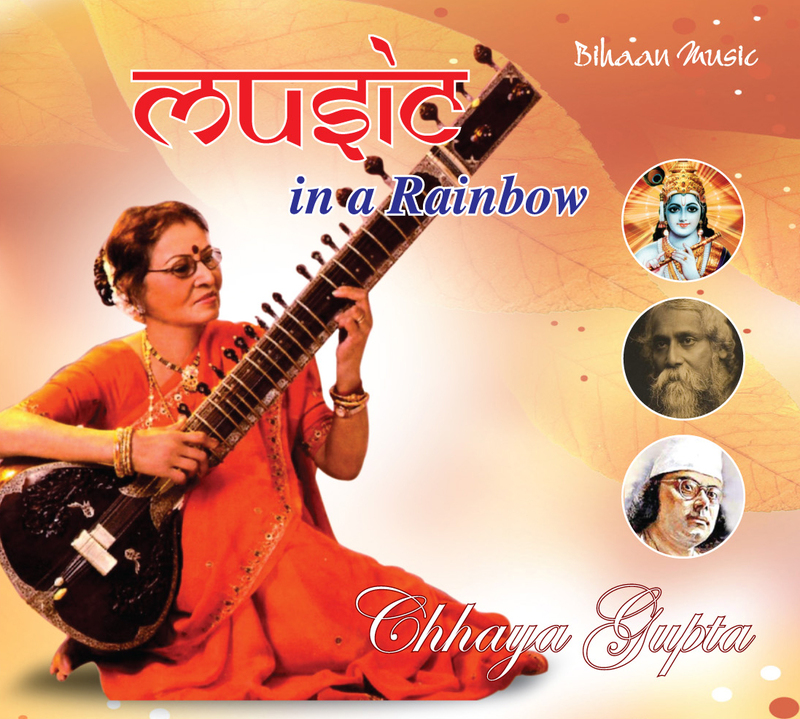 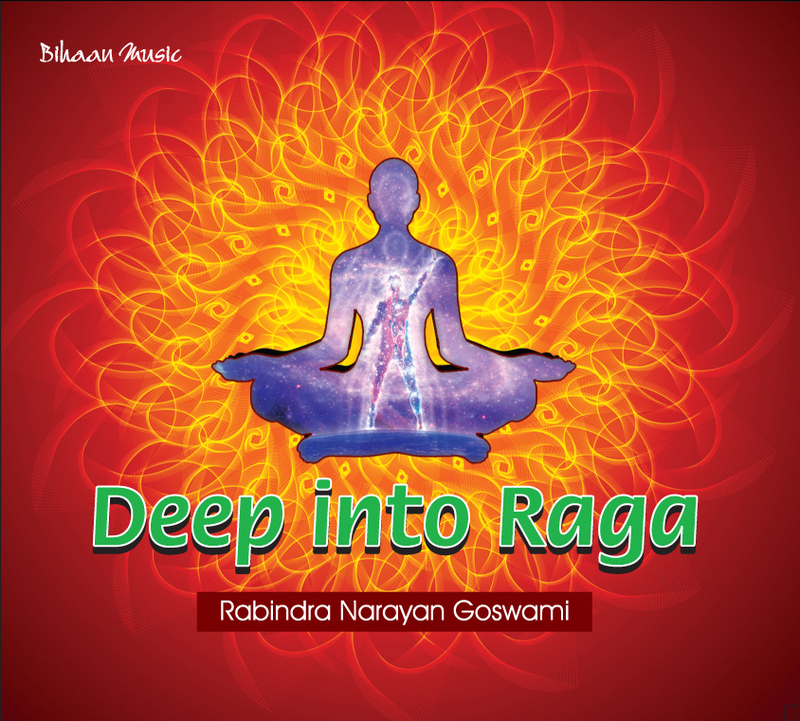 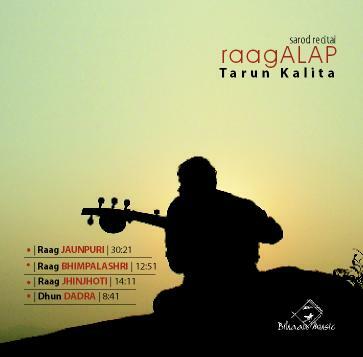 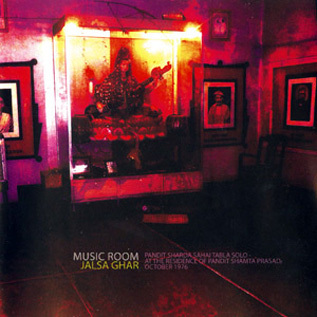 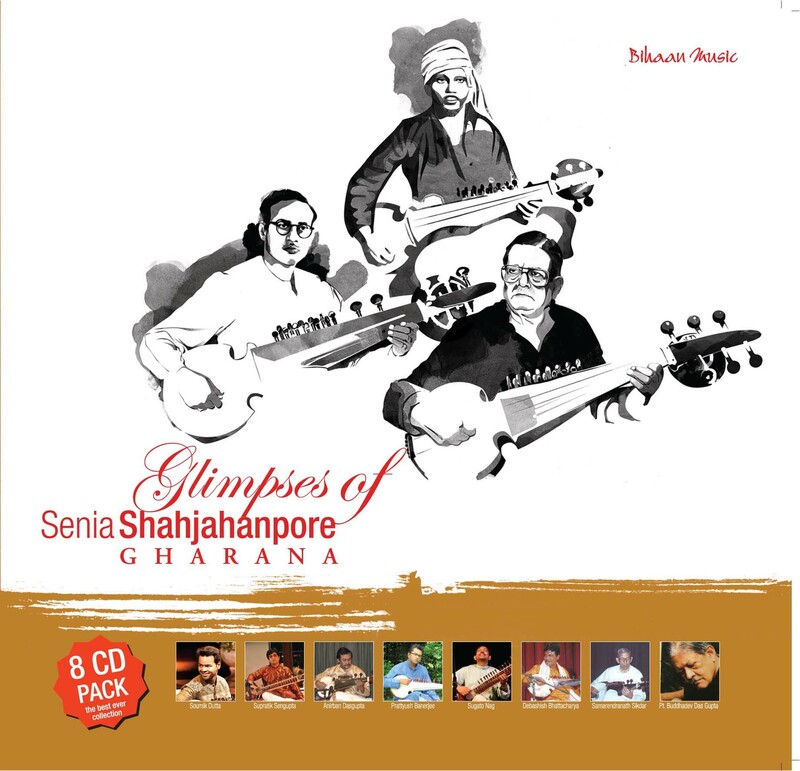 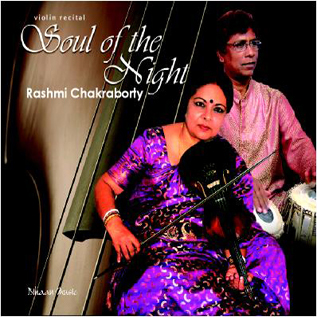 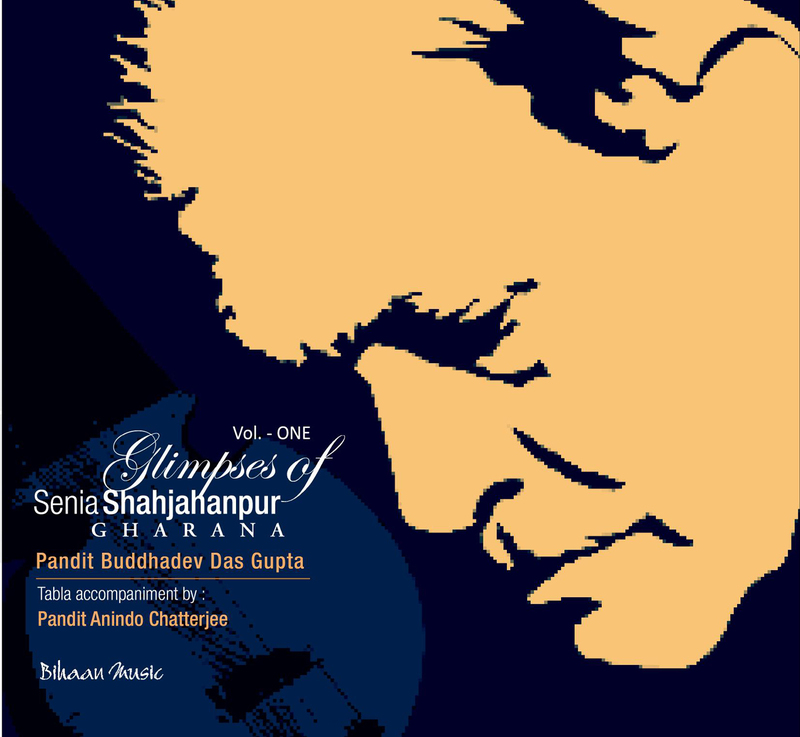 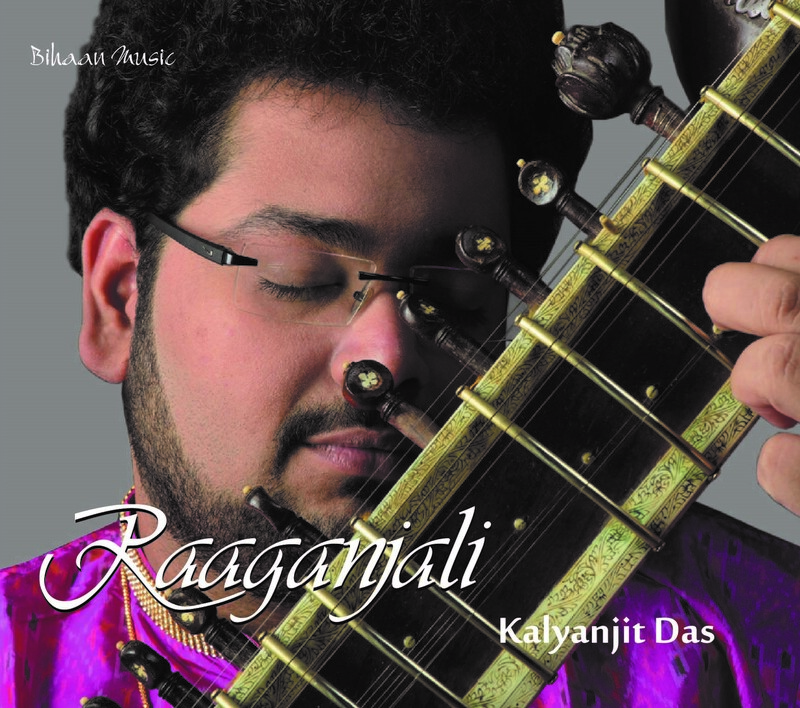 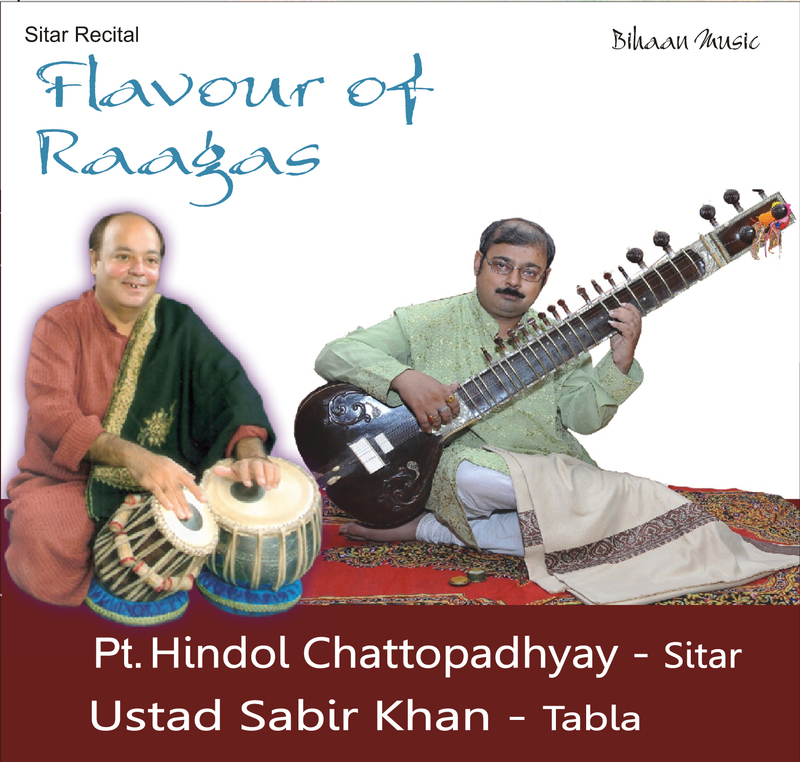 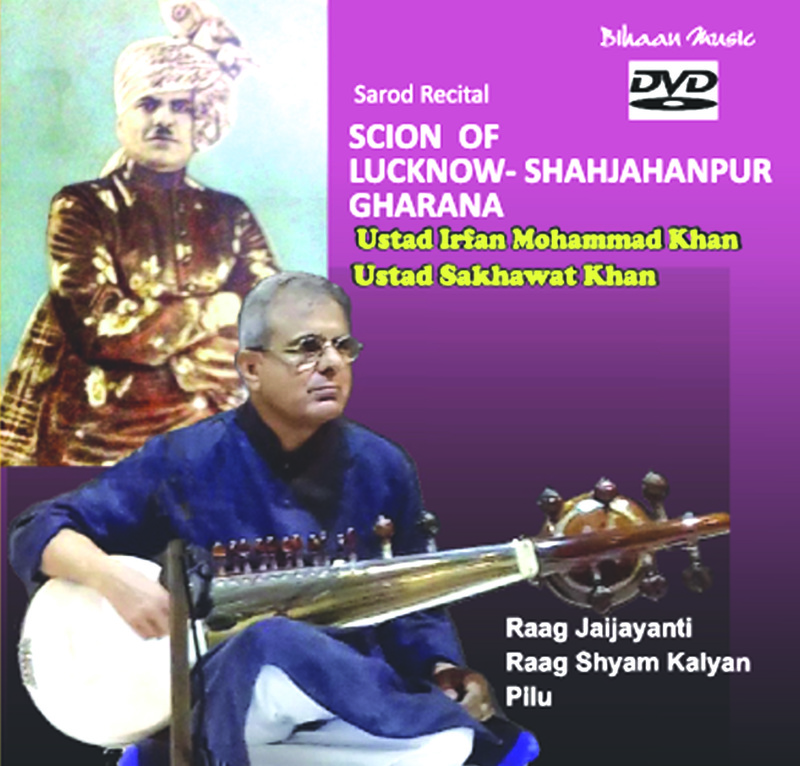 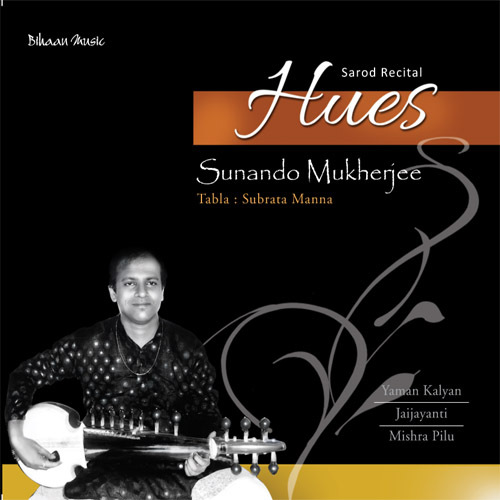 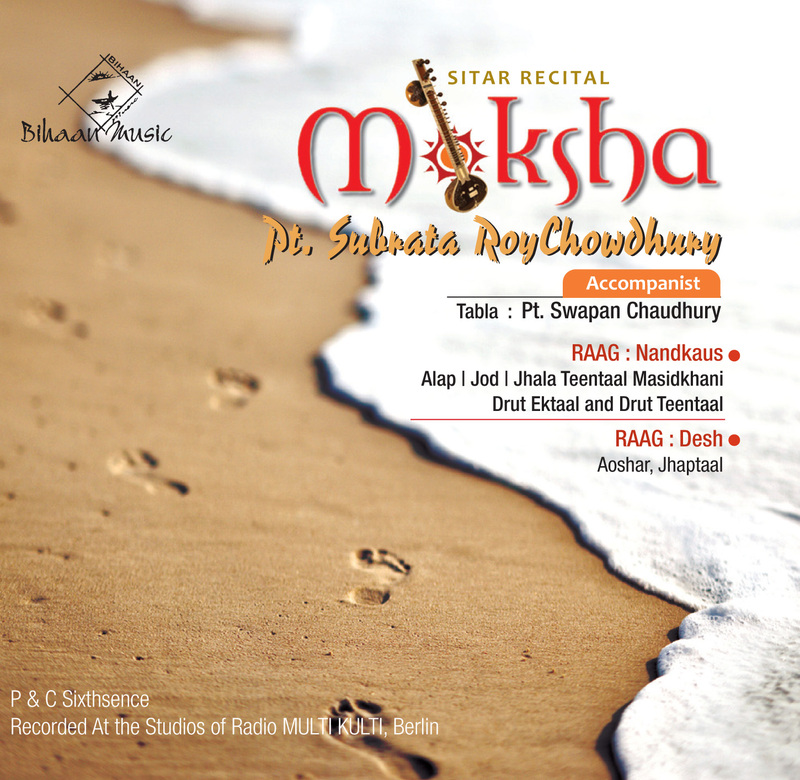 Album Shades of Ragas is a colorful collection of 16 Ragas played on sitar, more or less 4minutes each, from morning to midnight till pre-dawn, depicting the essence of 78rpm recordings of our golden days, along with different traditional taals and bandishes. 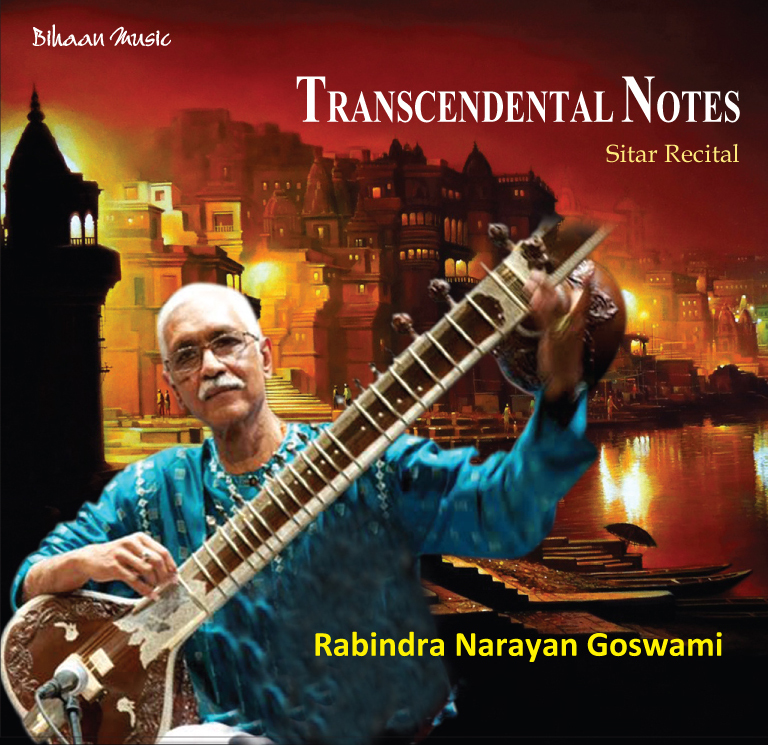 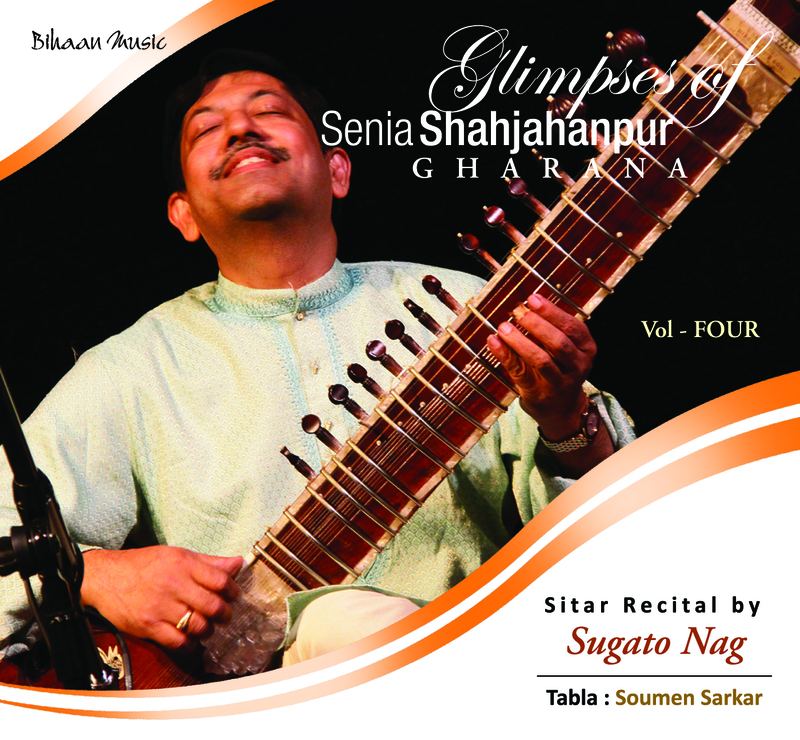 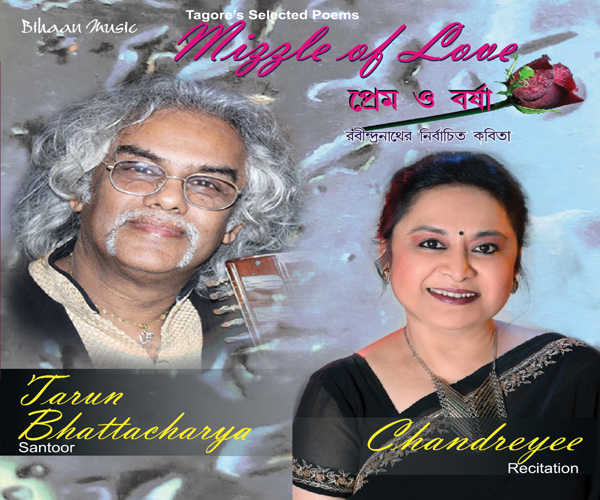 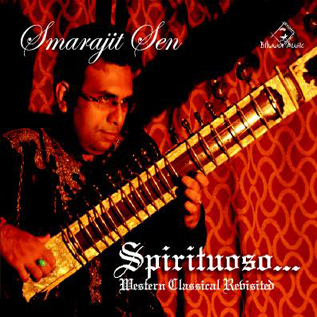 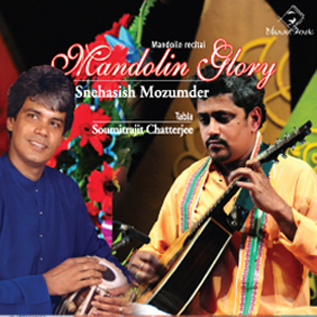 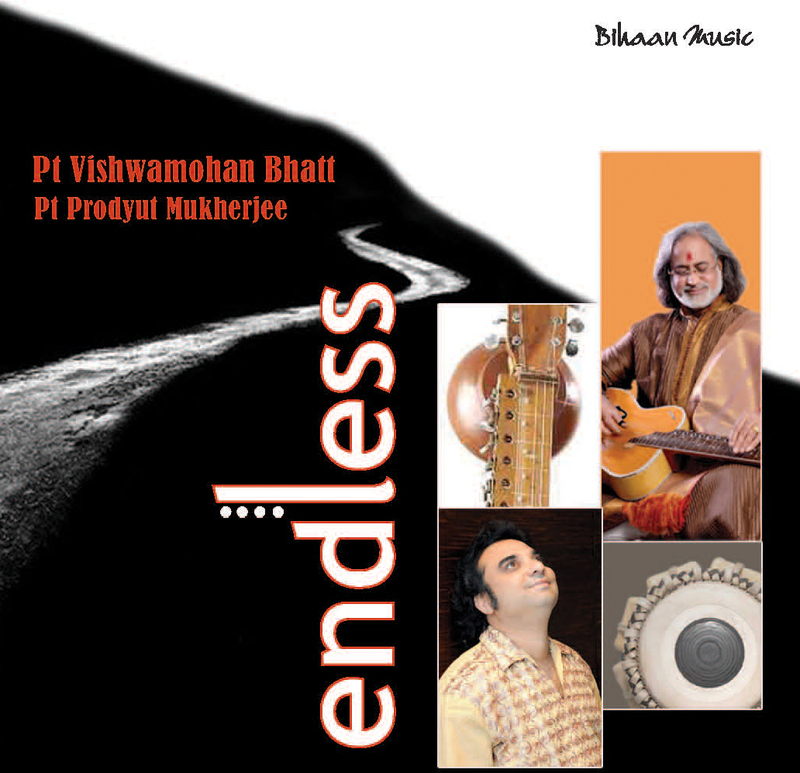 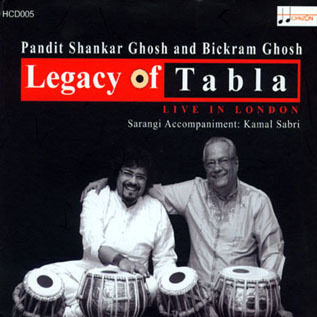 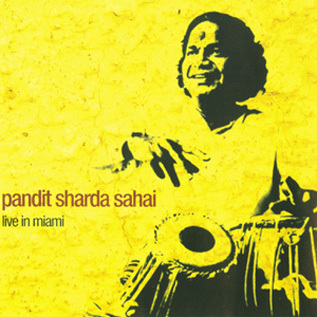 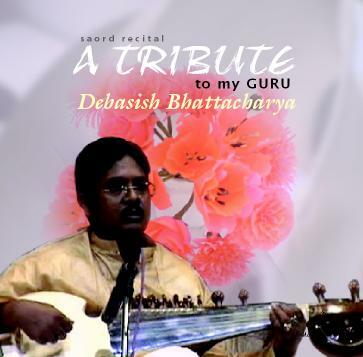 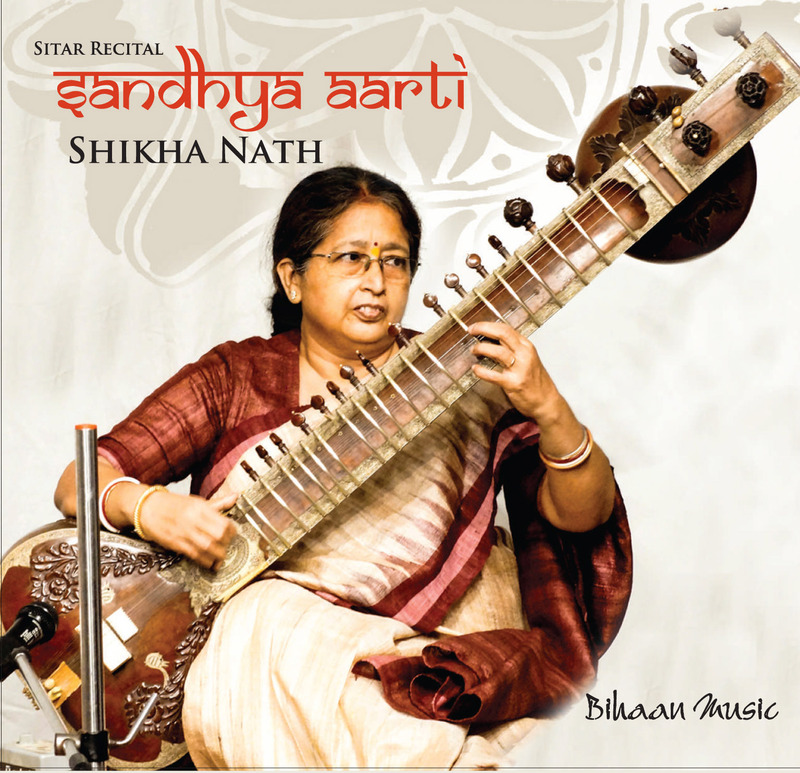 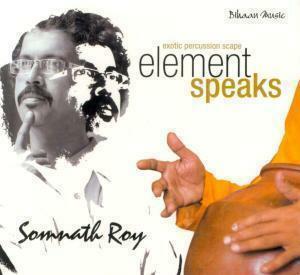 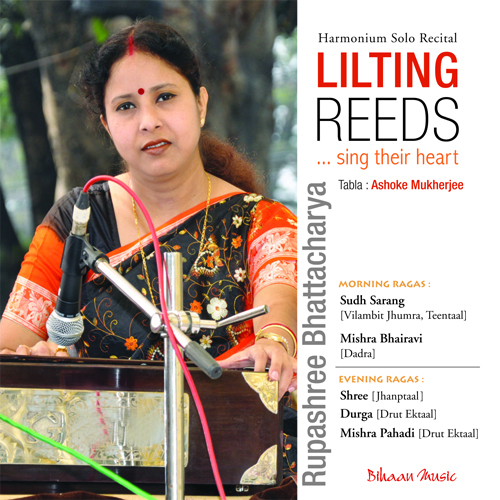 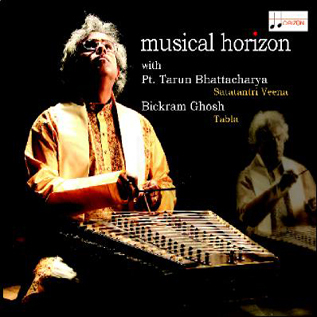 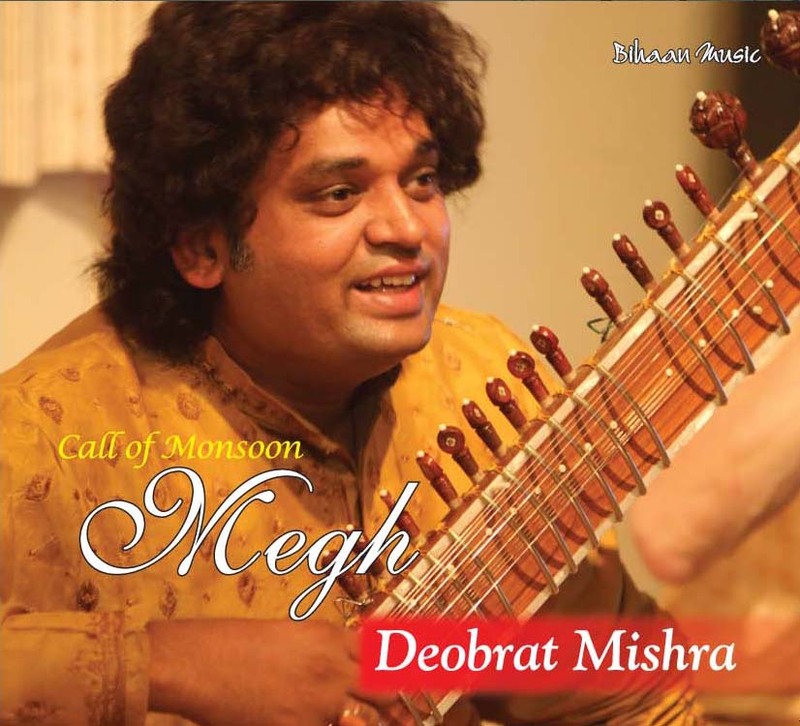 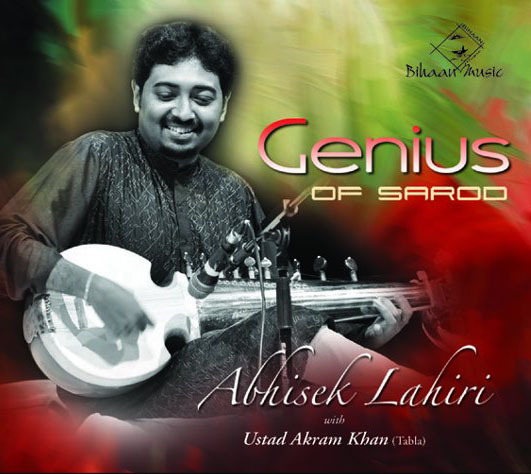 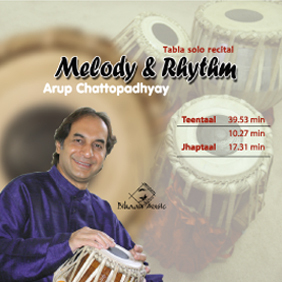 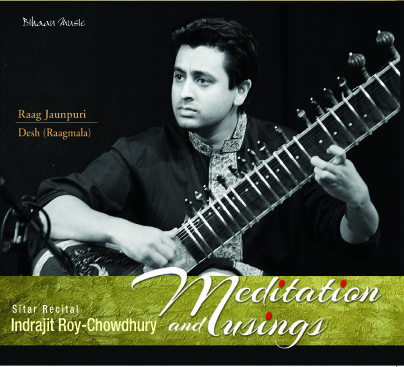 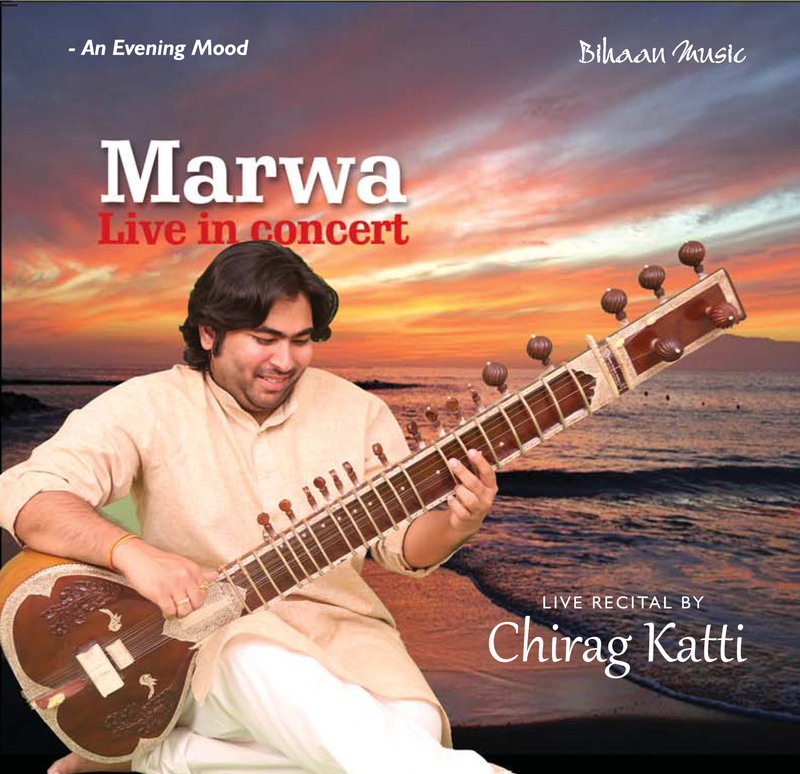 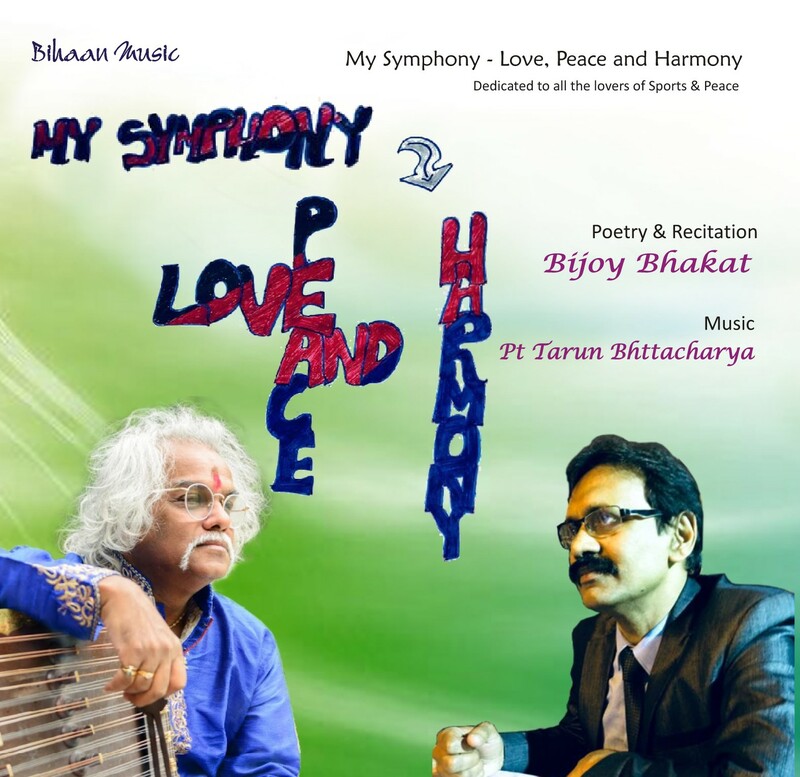 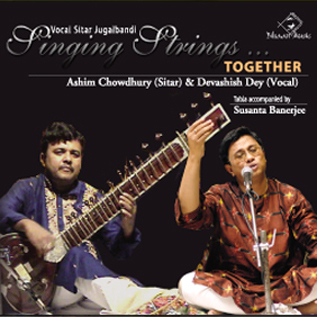 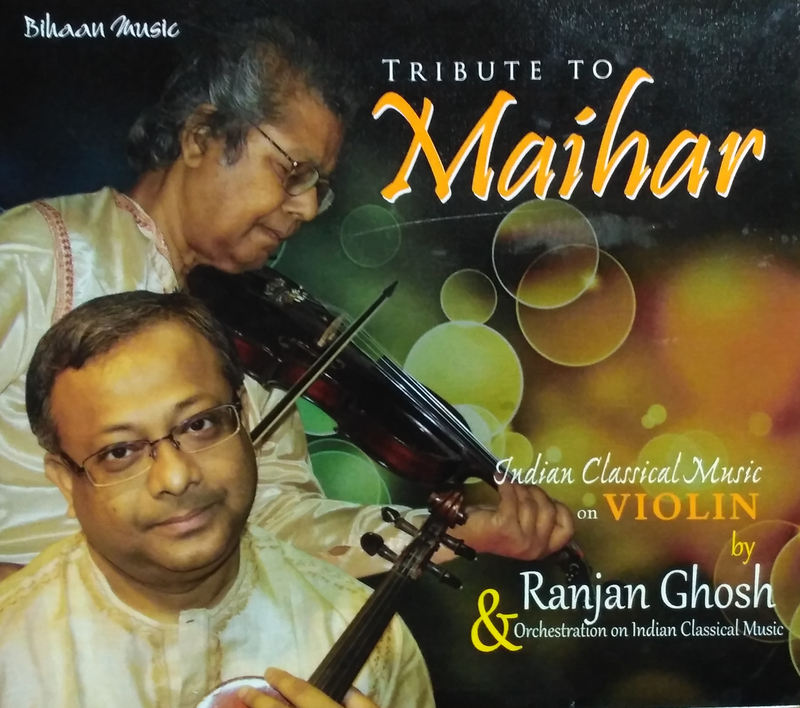 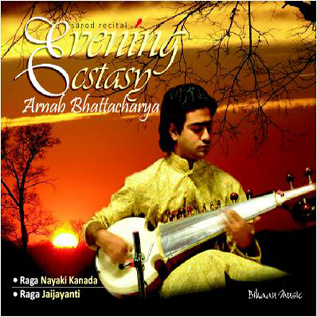 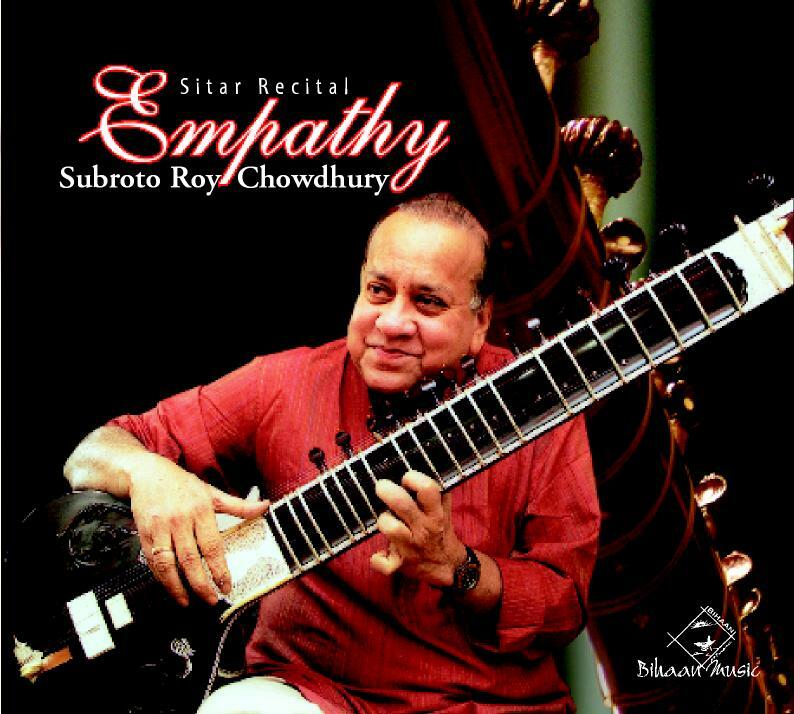 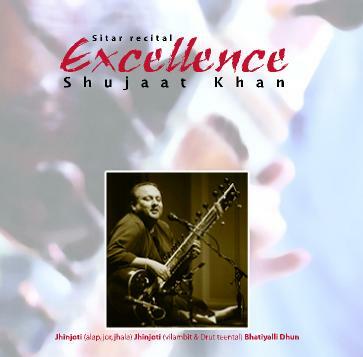 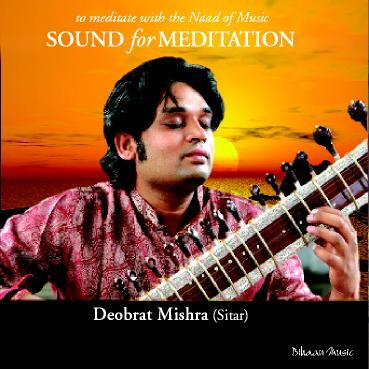 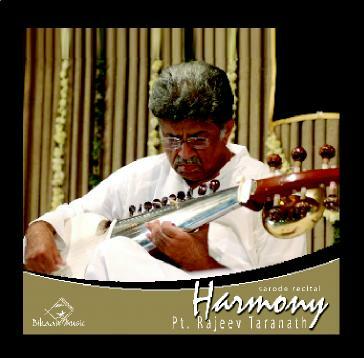 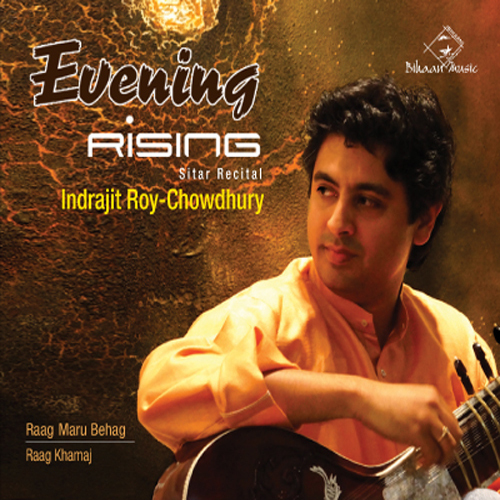 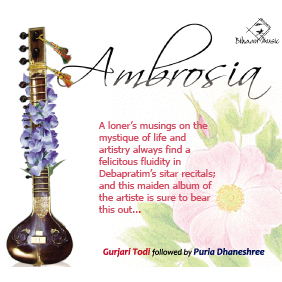 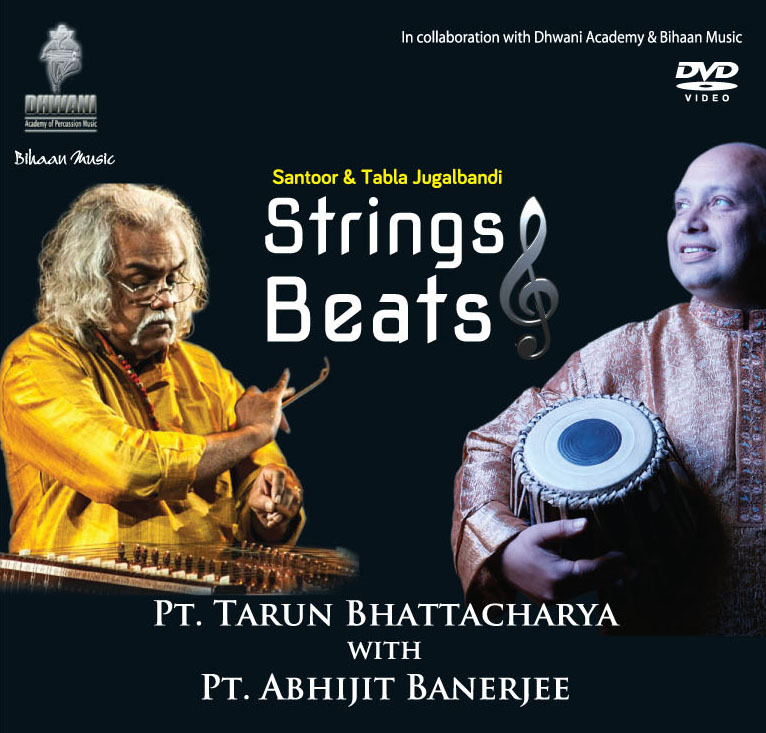 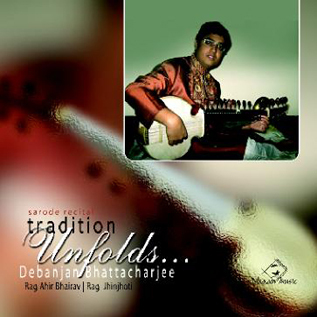 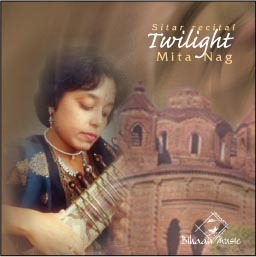 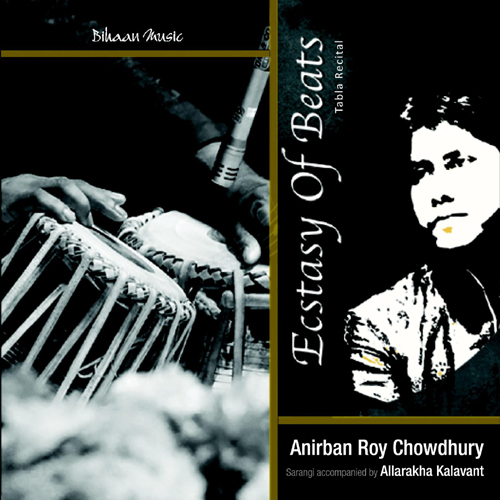 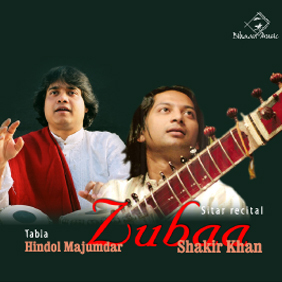 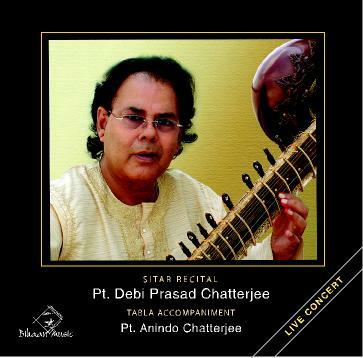 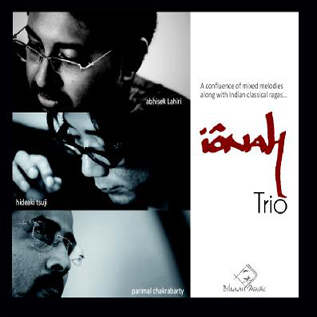 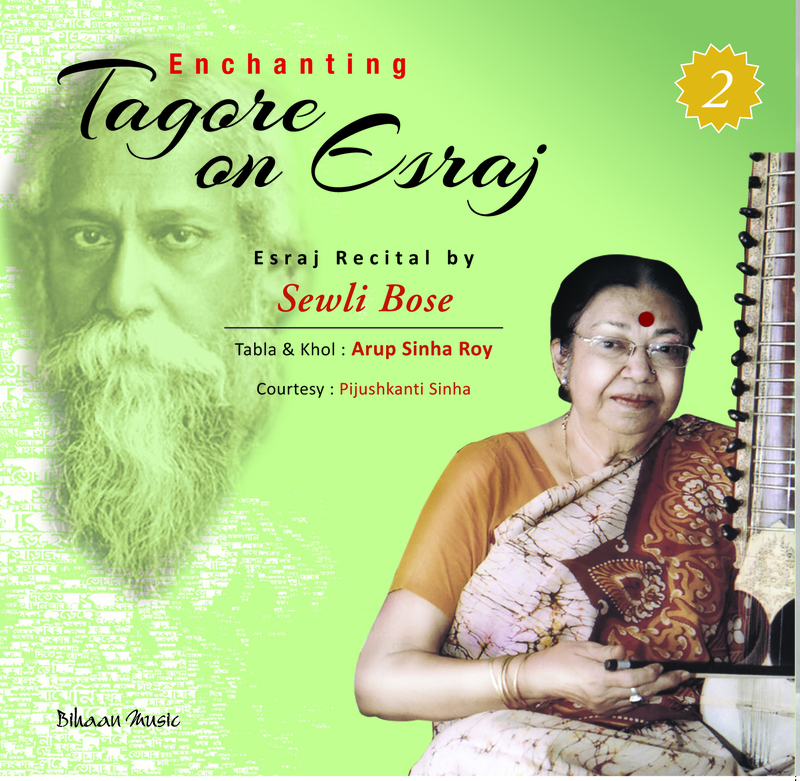 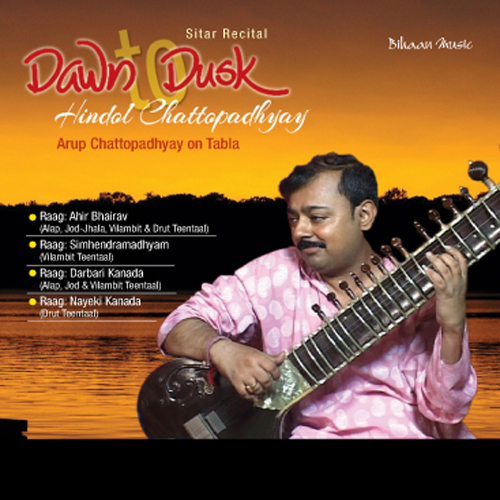 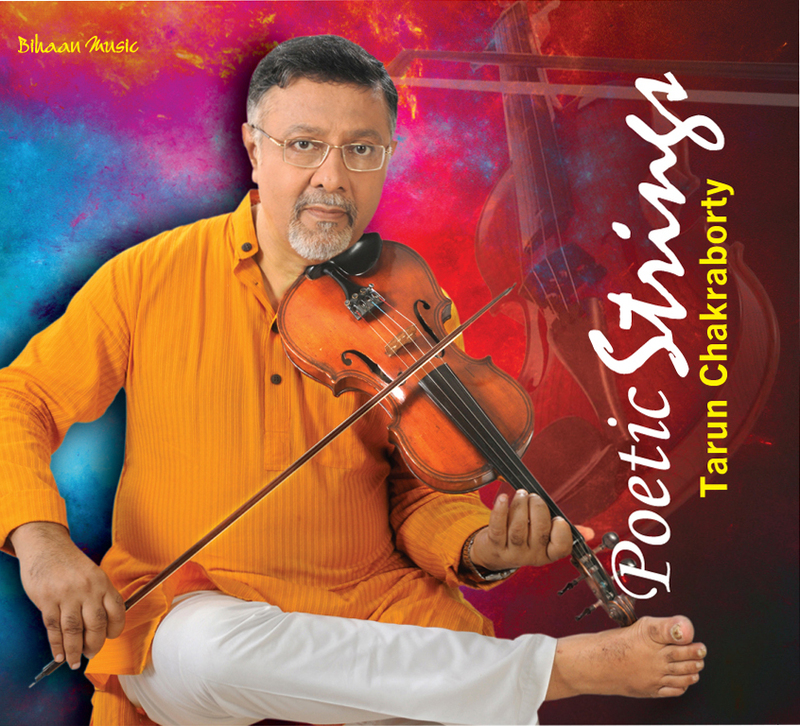 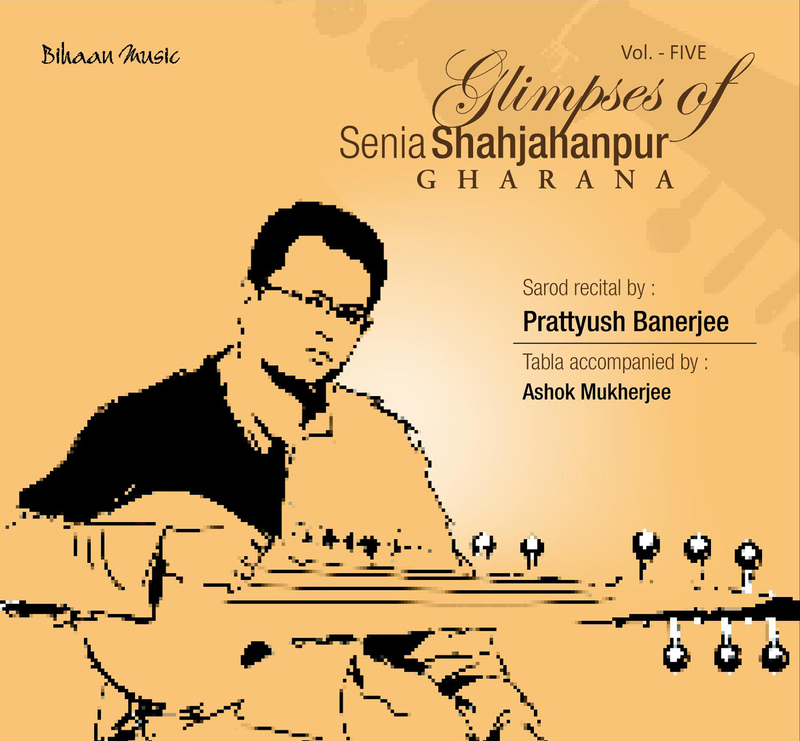 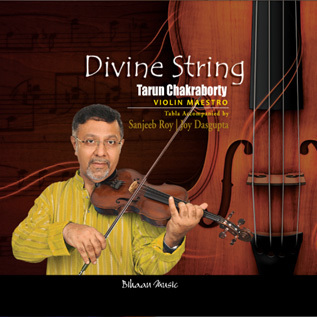 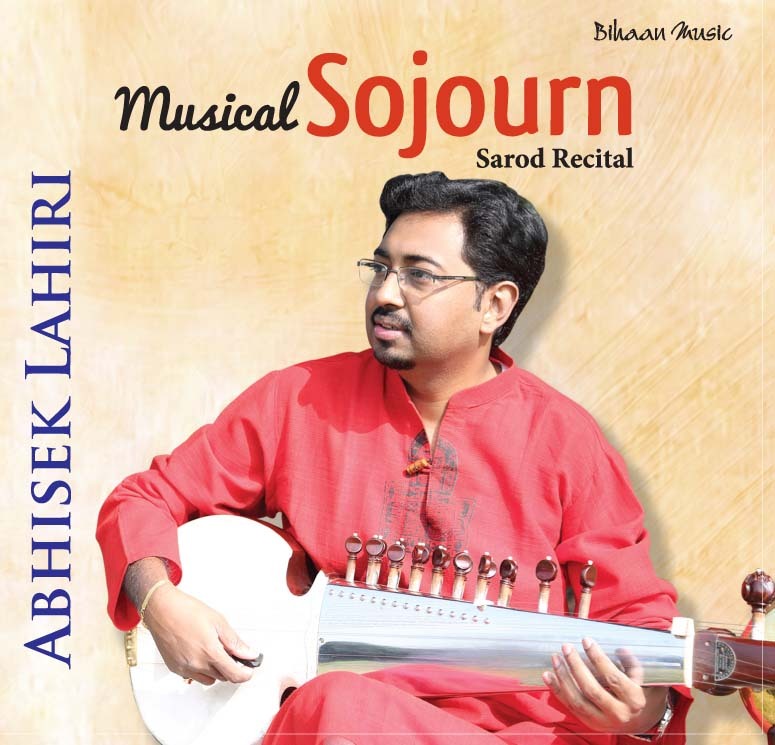 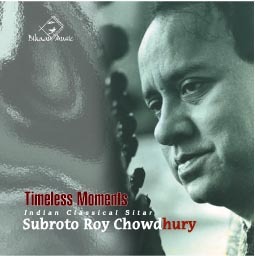 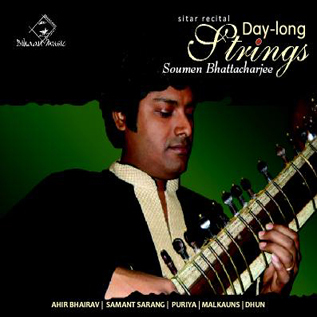 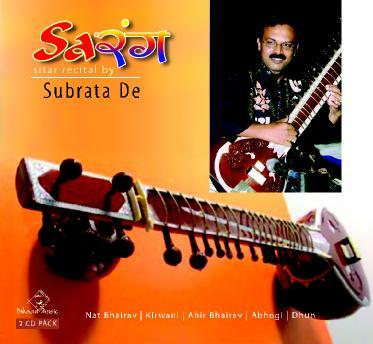 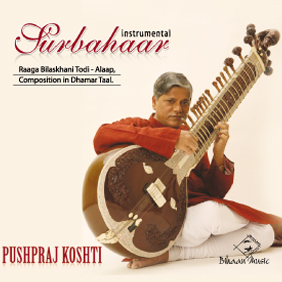 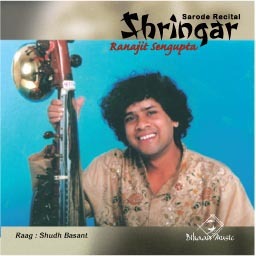 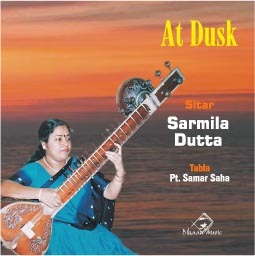 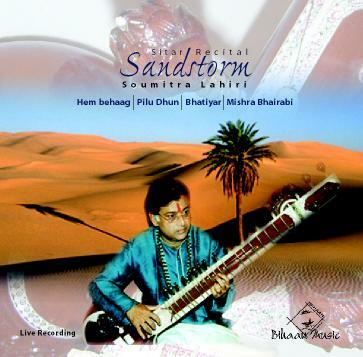 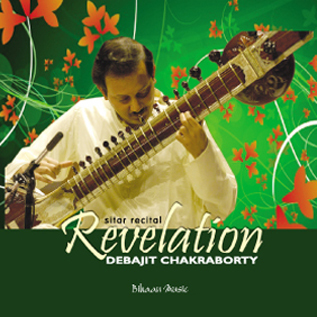 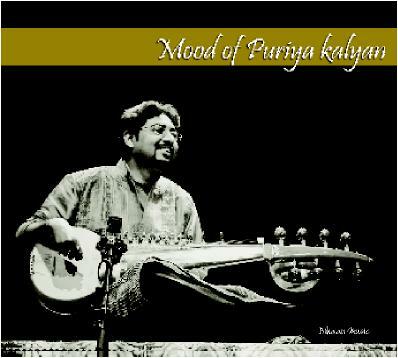 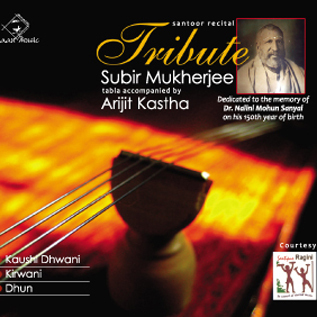 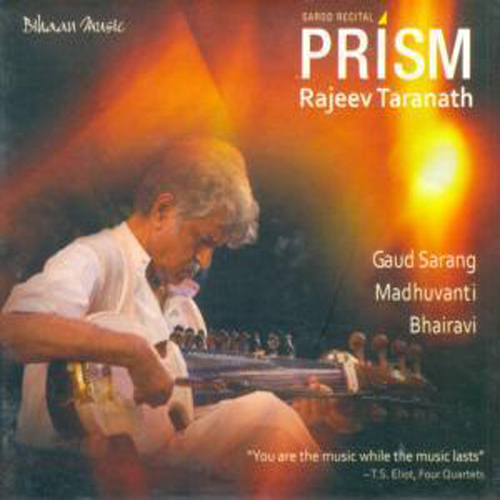 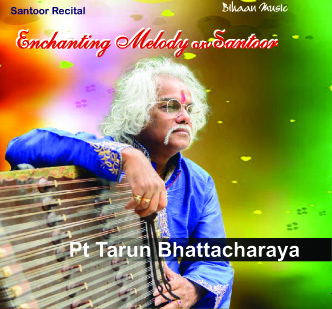 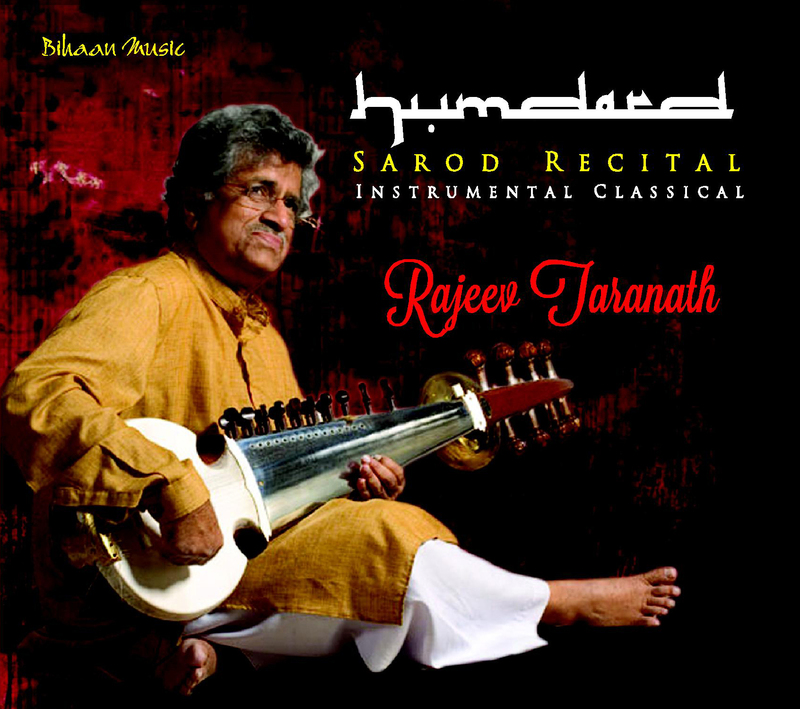 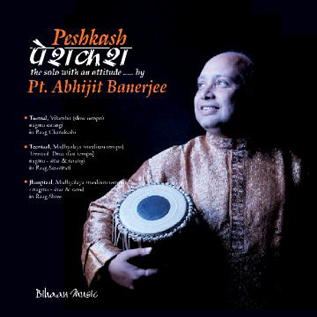 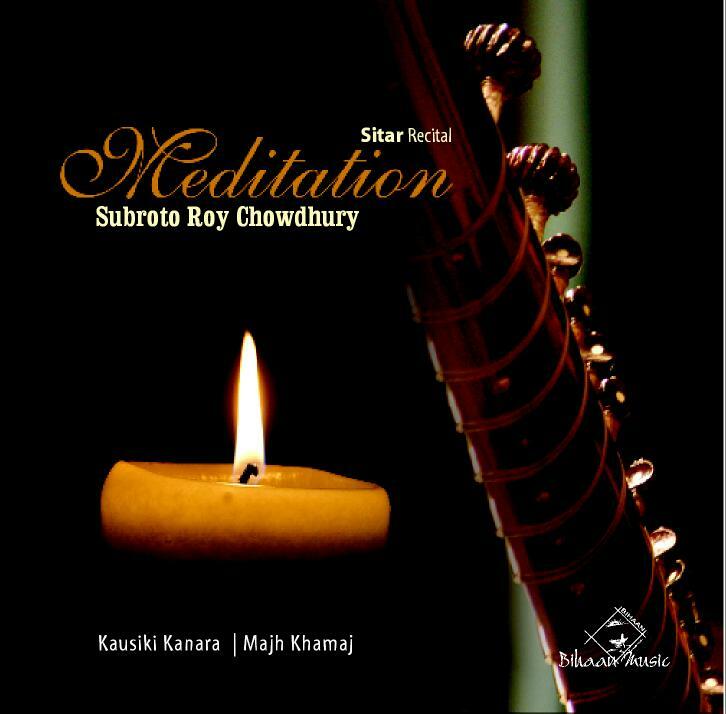 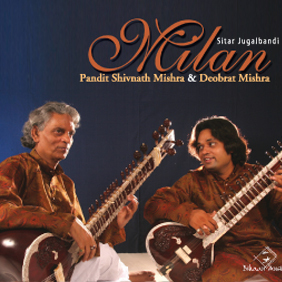 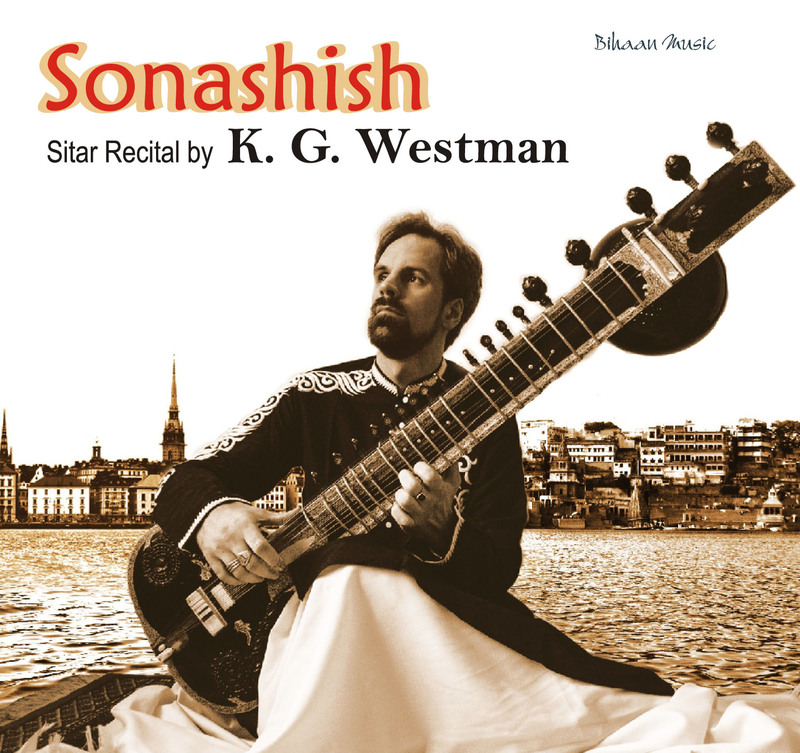 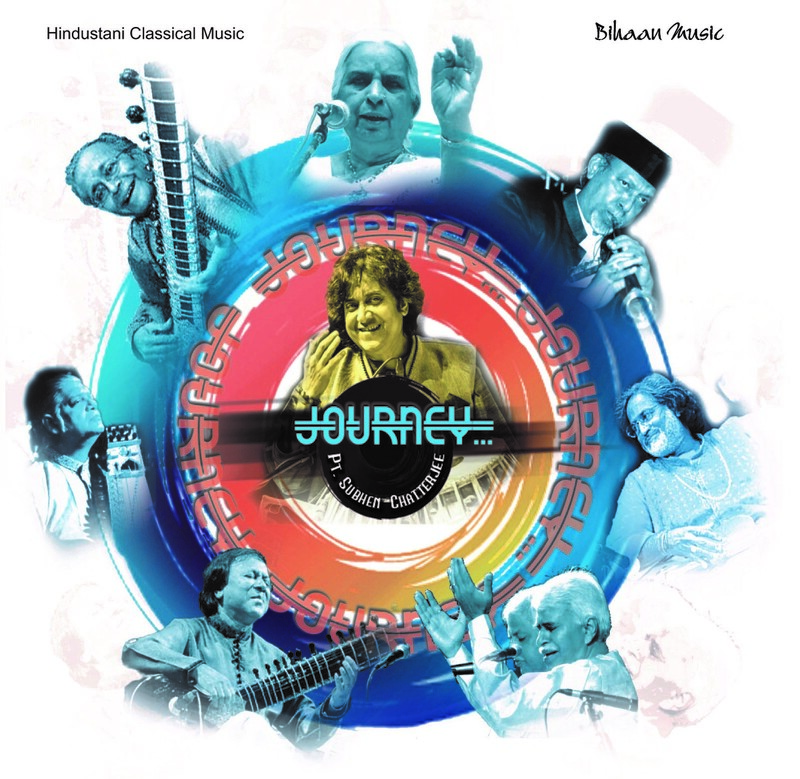 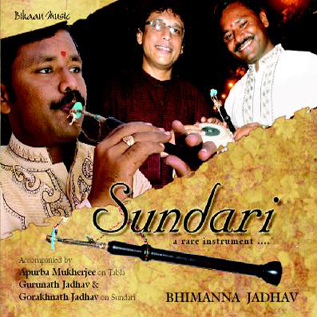 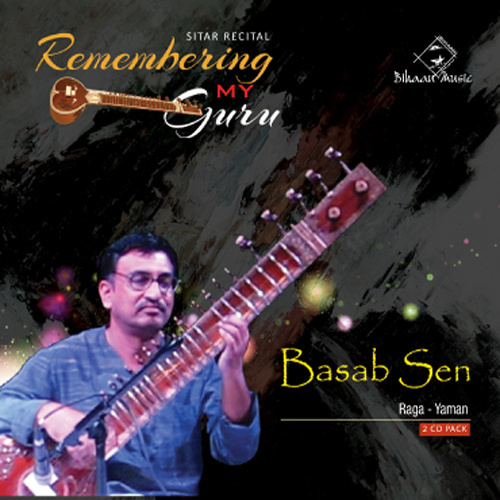 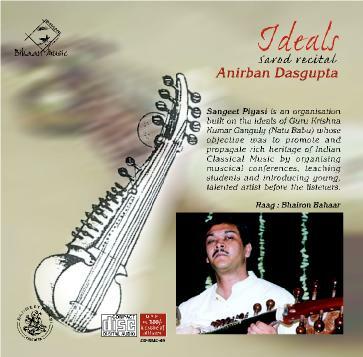 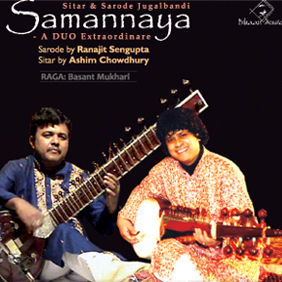 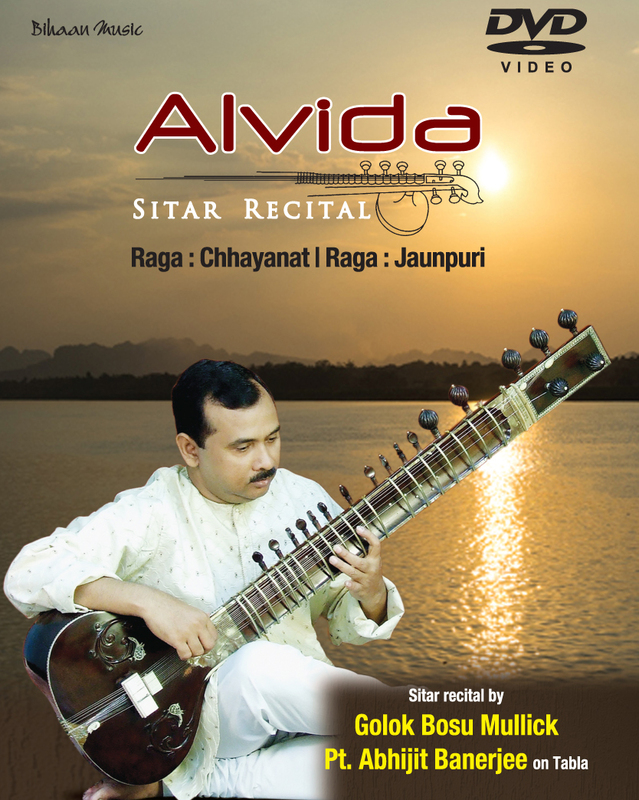 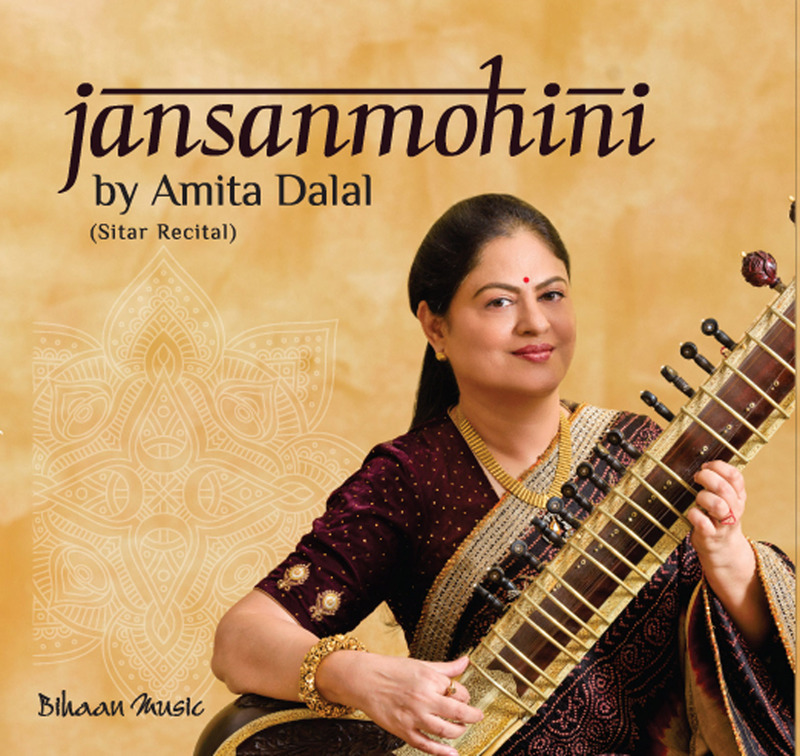 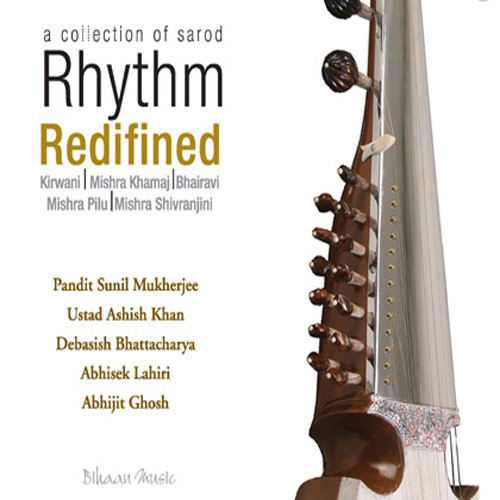 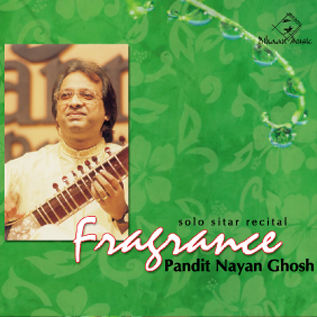 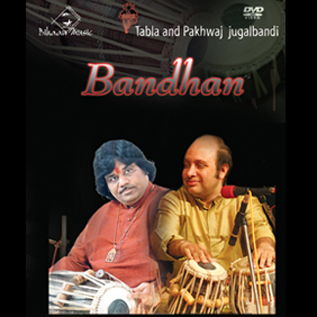 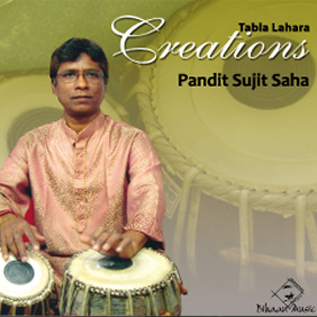 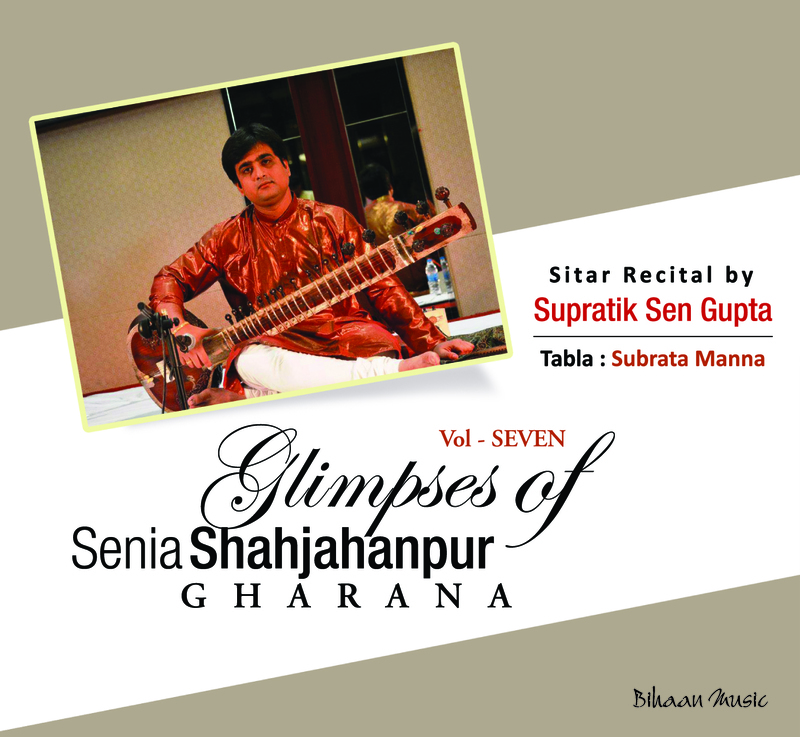 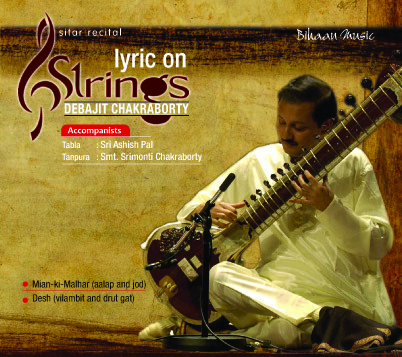 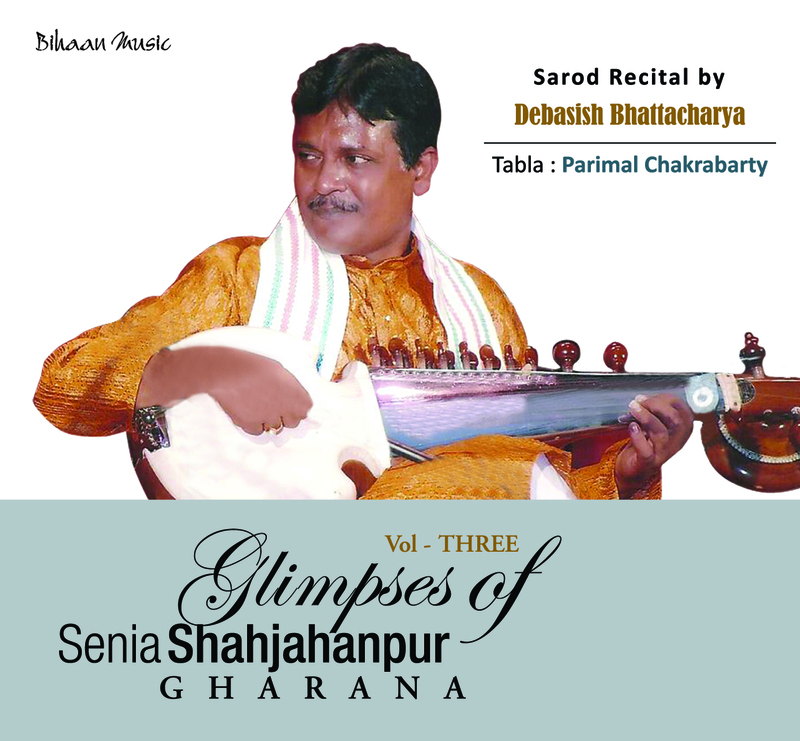 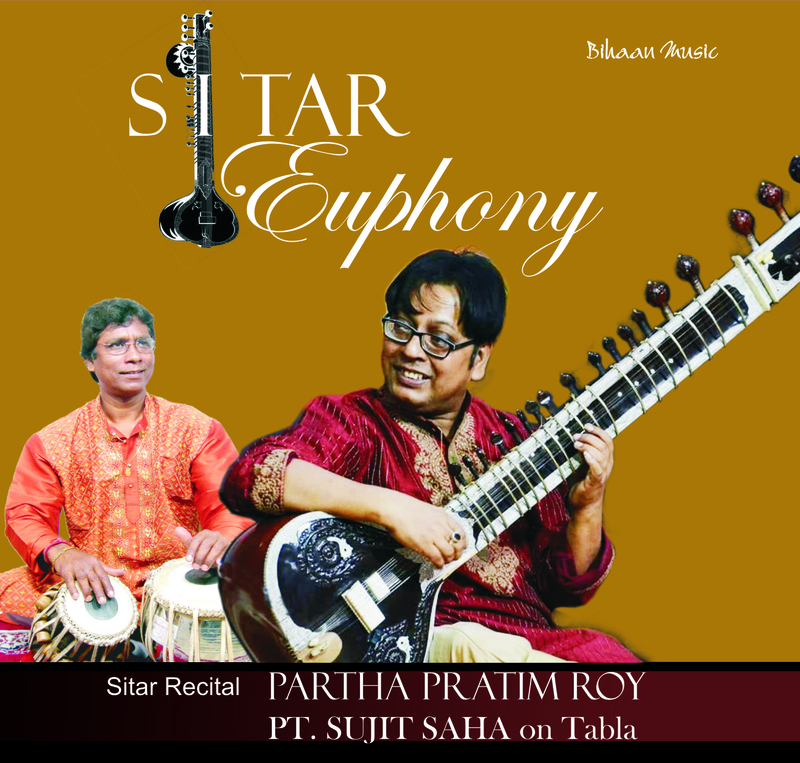 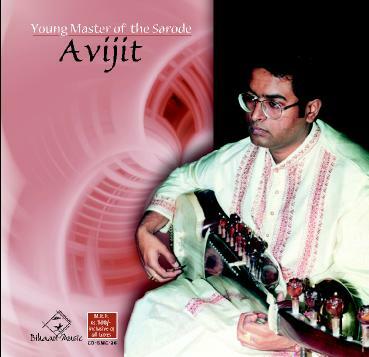 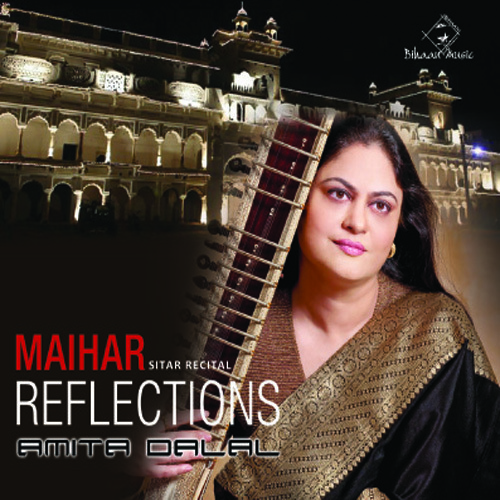 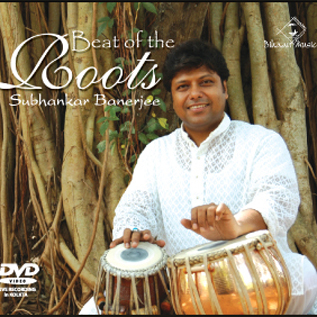 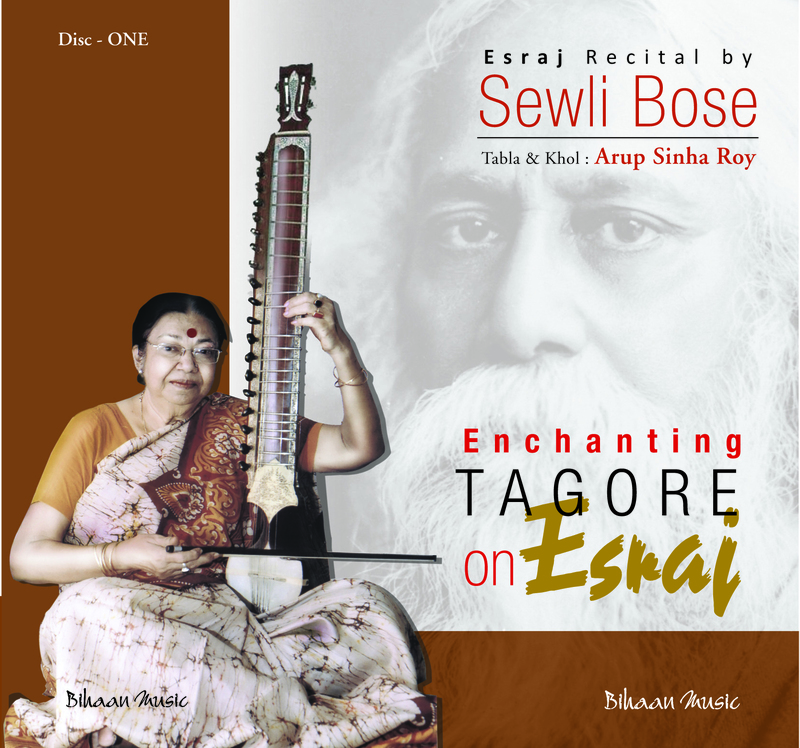 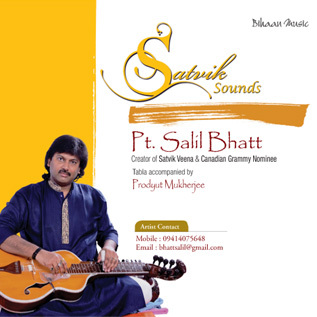 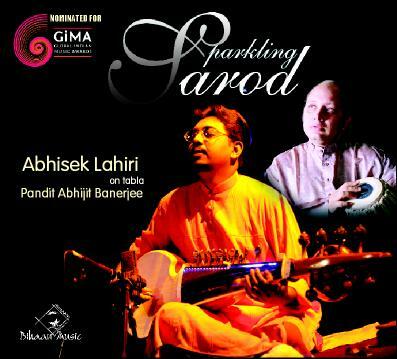 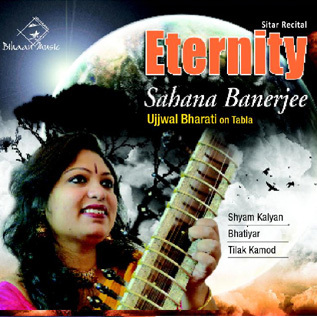 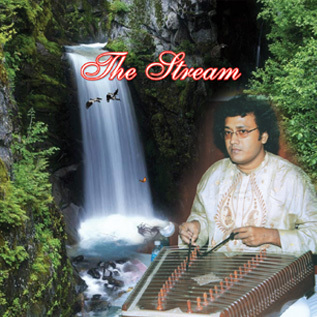 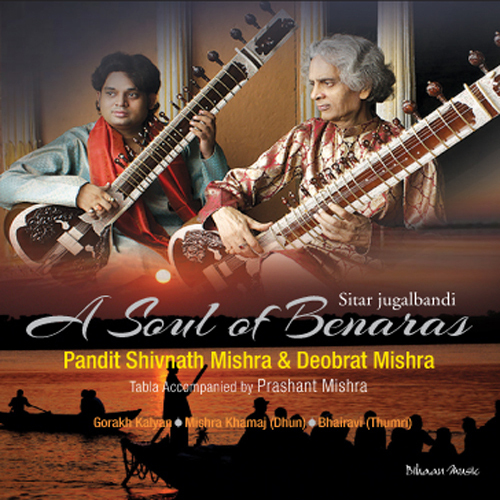 Sitarist Smarajit Sen has melodiously played on the sitar with befitting accompaniment on Tabla by Arindam Chakraborty. 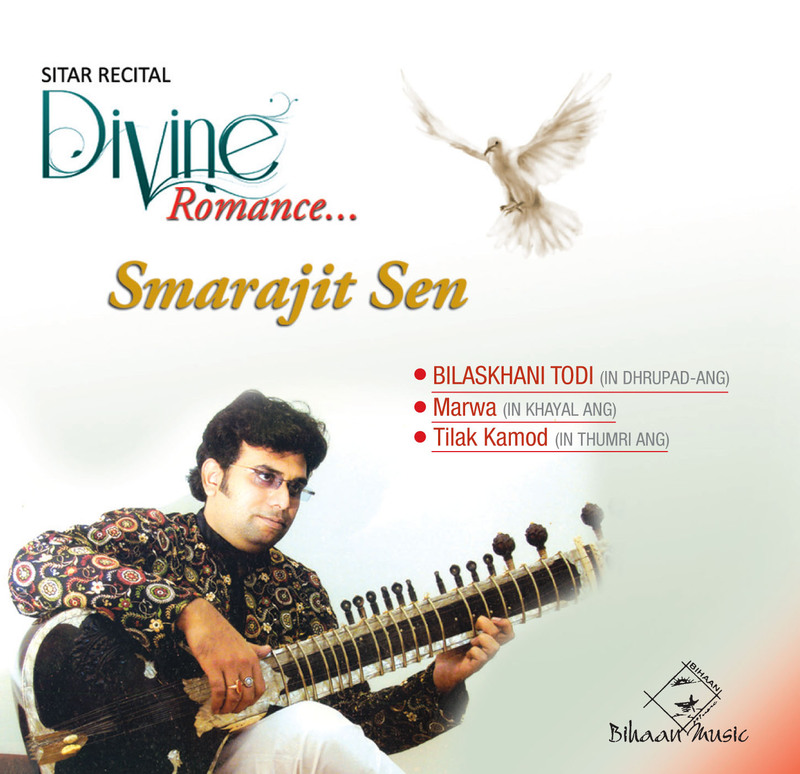 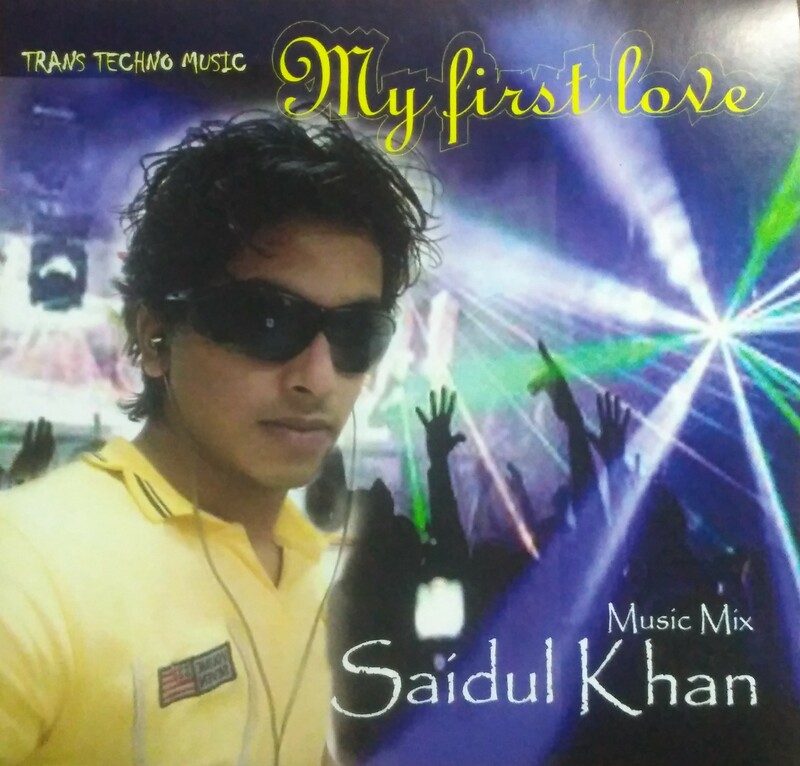 Smarajit Sen is a born talented musician of his own style, a solid flamboyance with his blasting hands and depth of a creative brain, which gives him a distinguished identity. 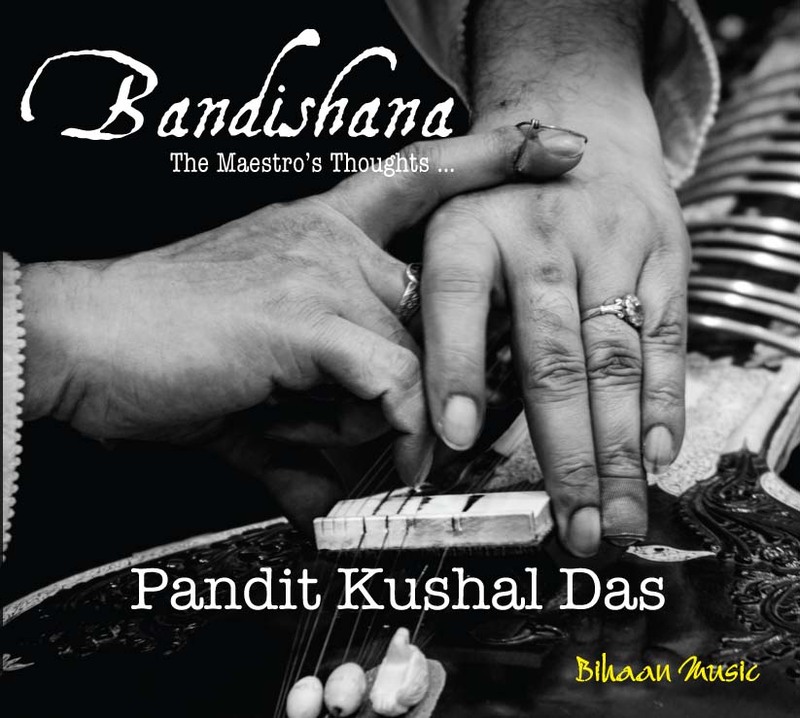 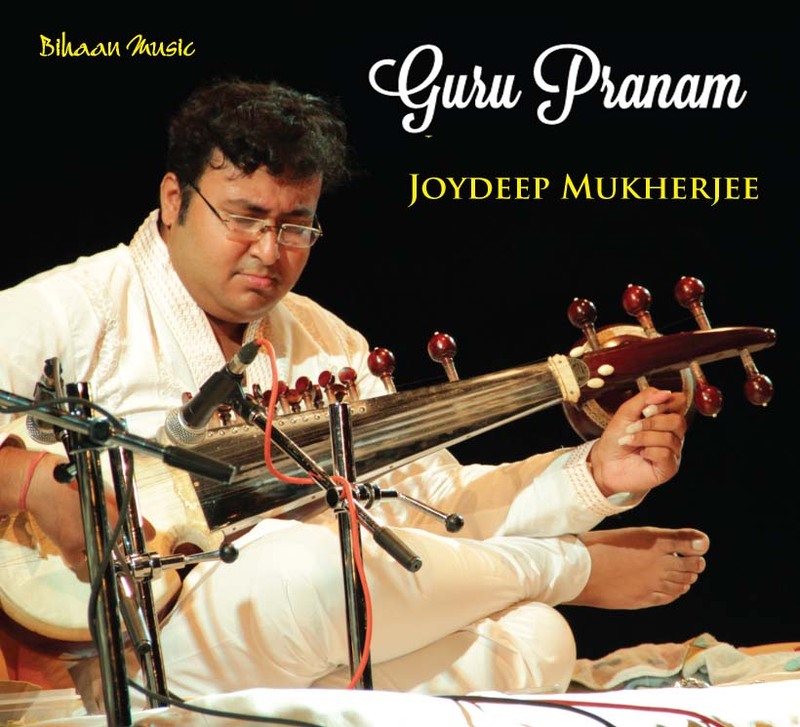 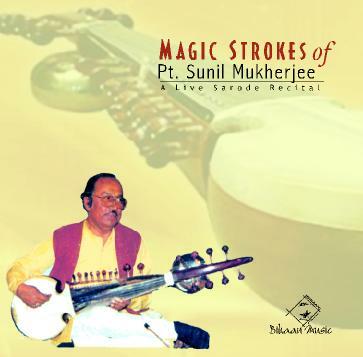 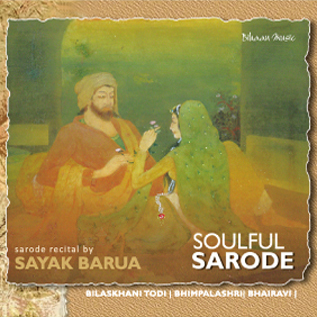 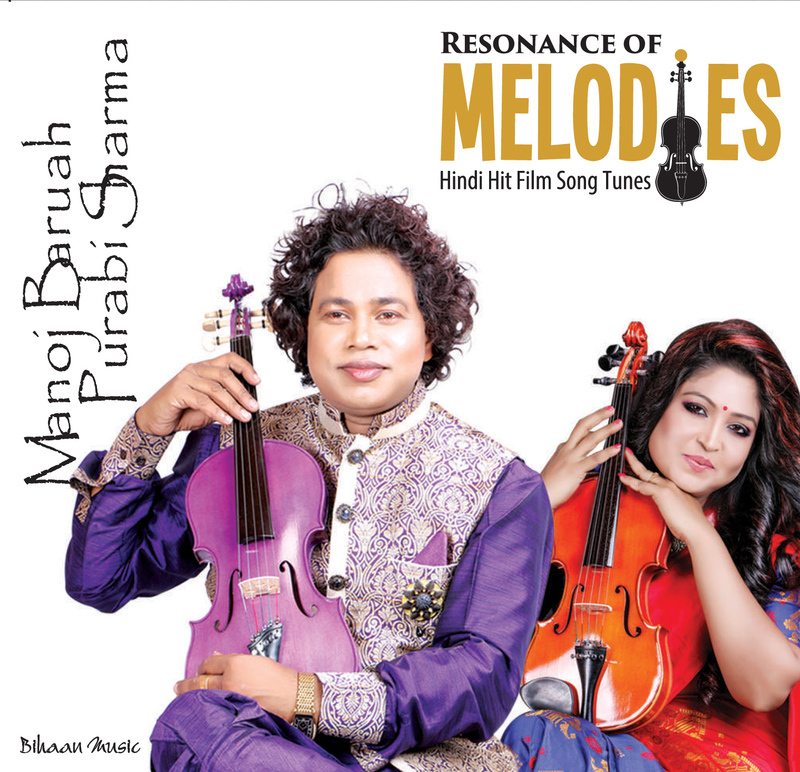 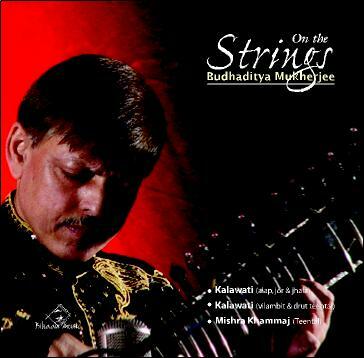 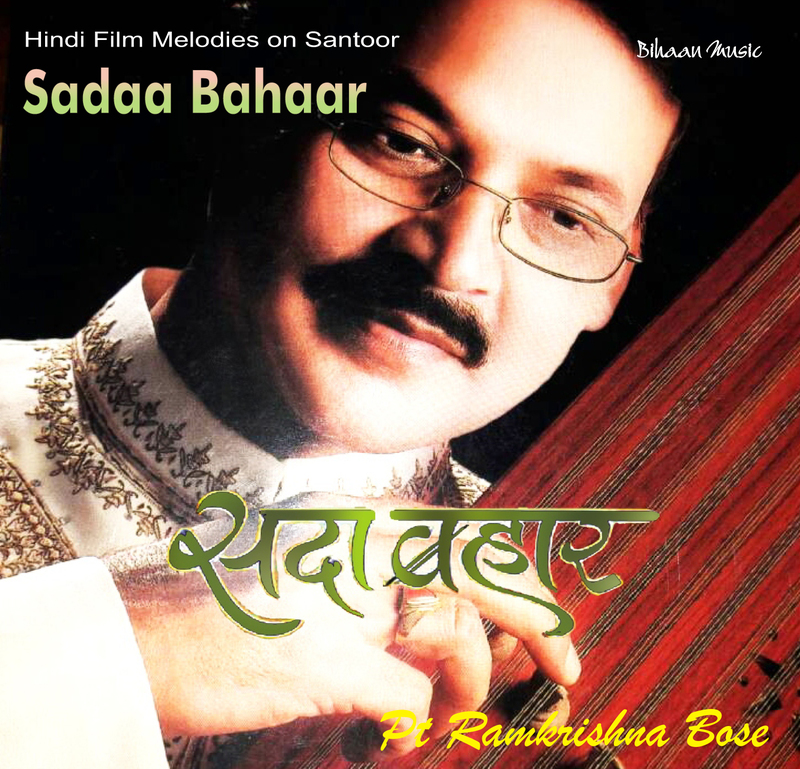 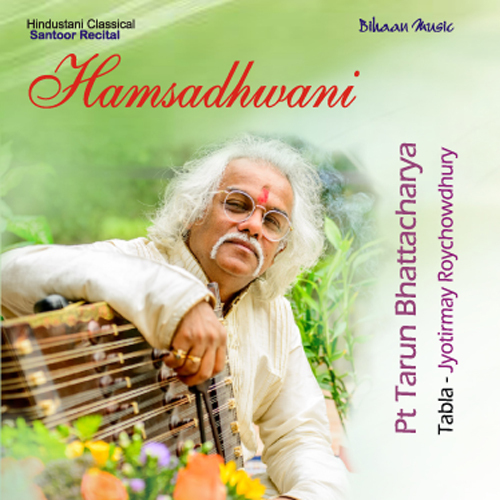 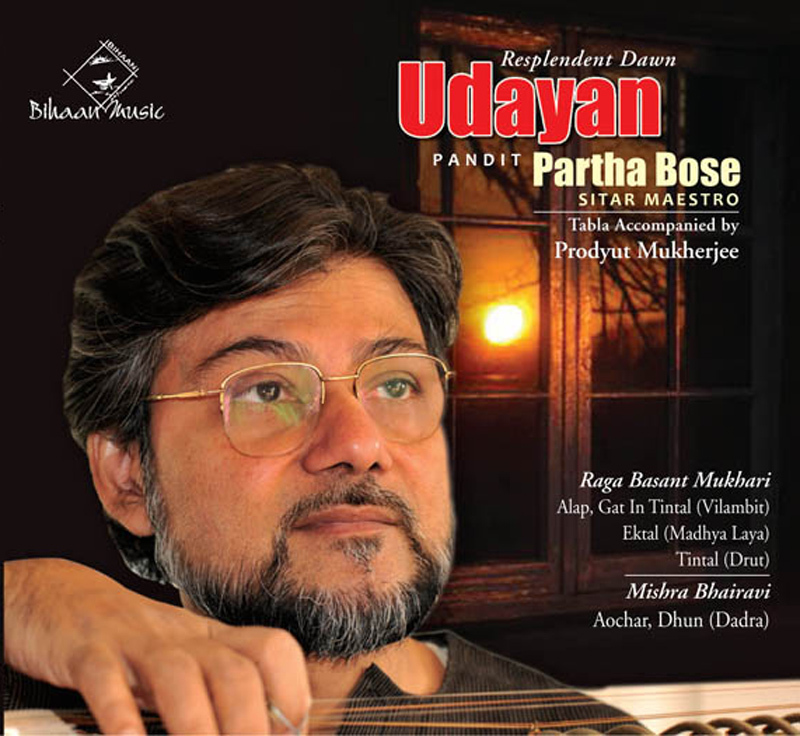 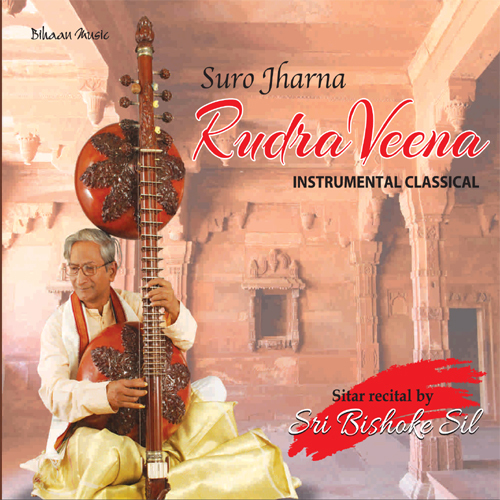 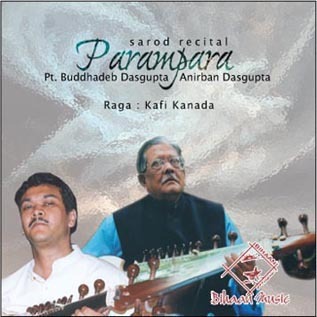 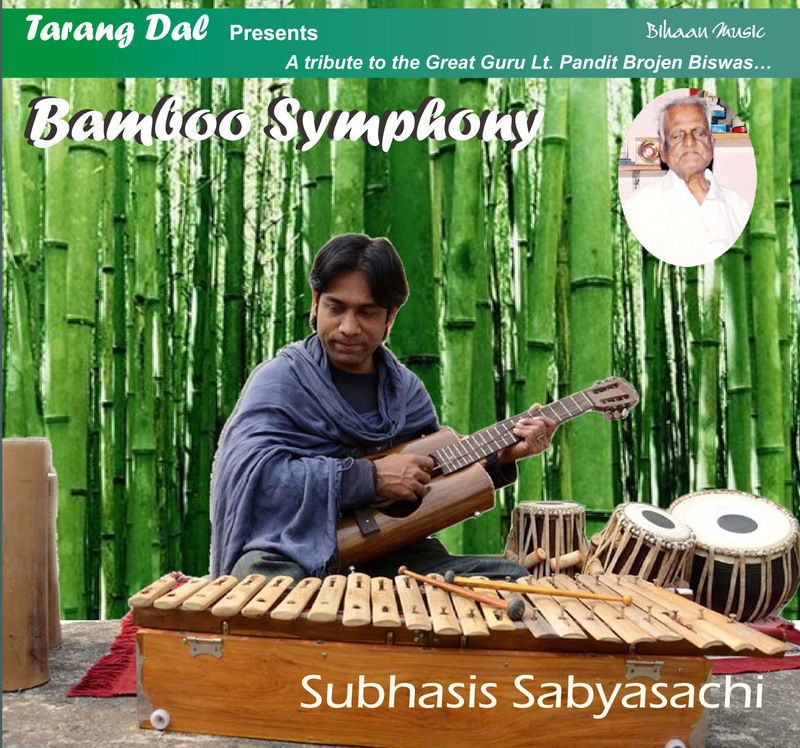 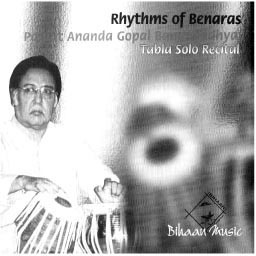 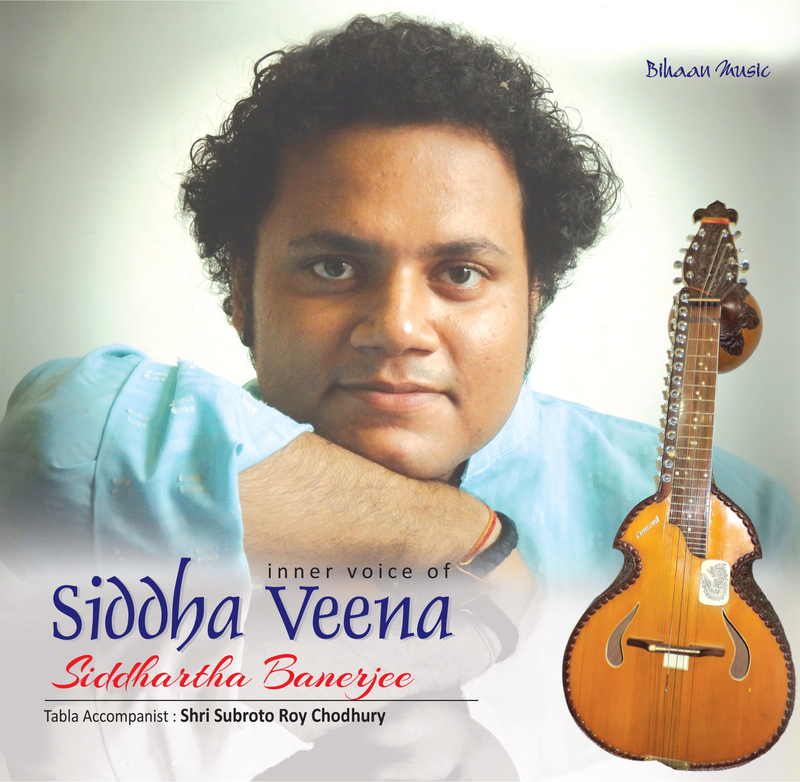 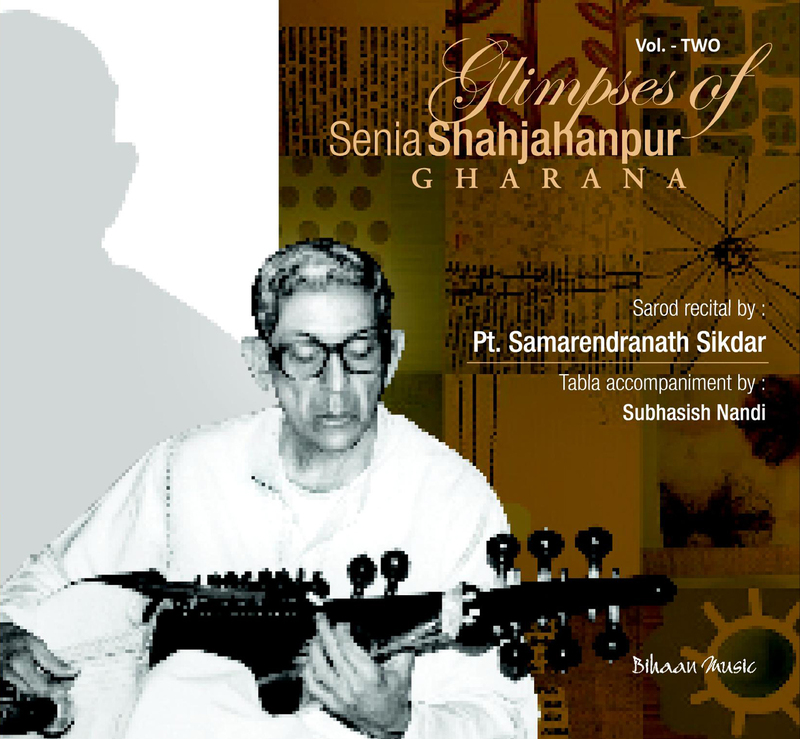 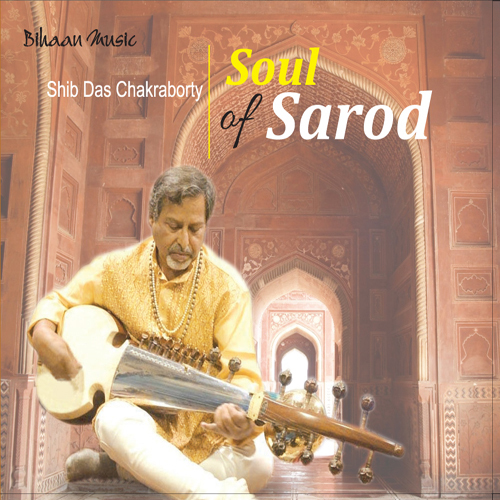 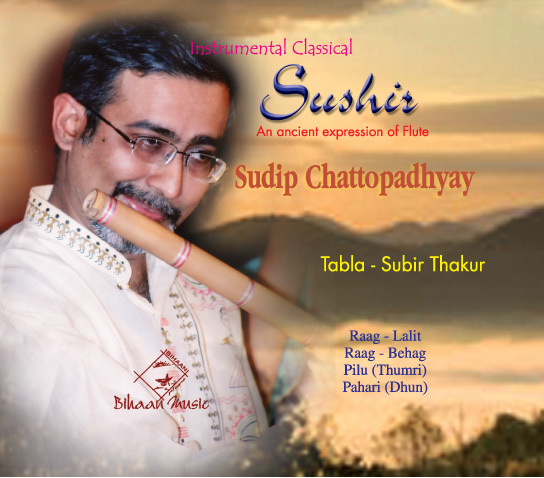 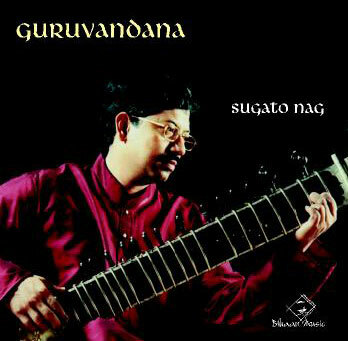 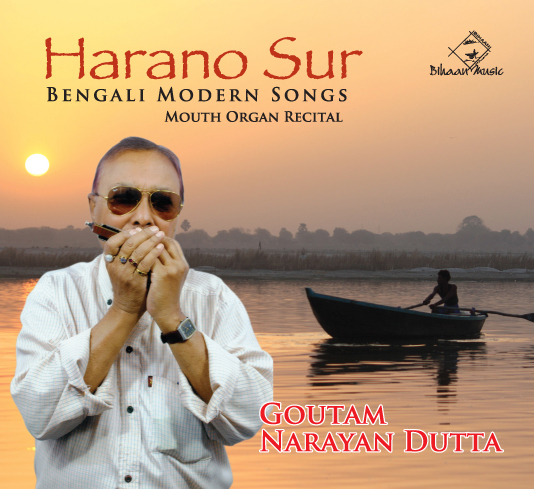 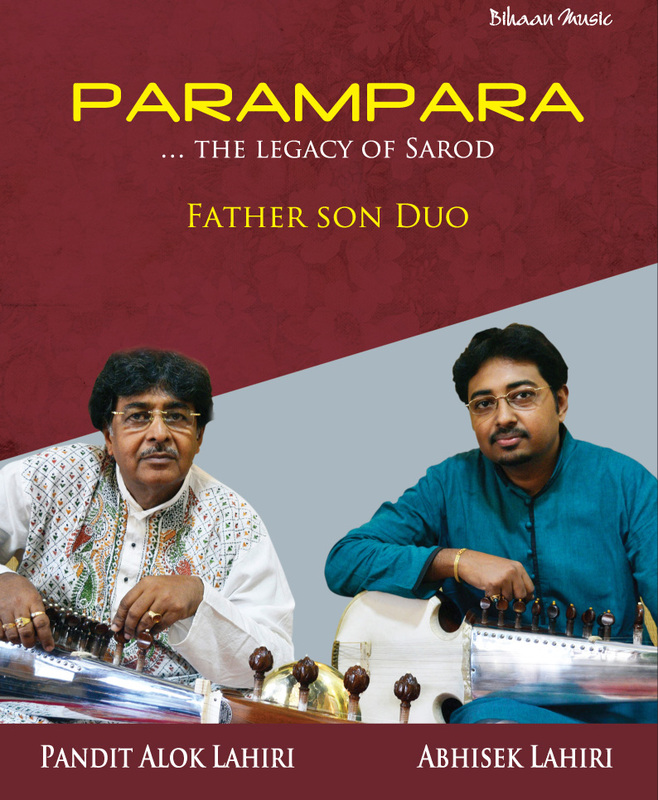 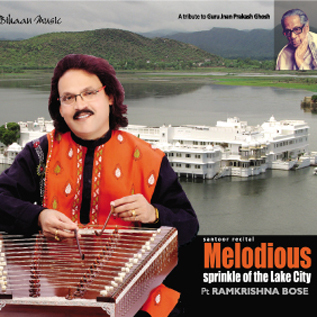 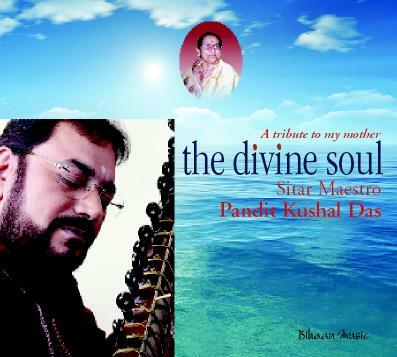 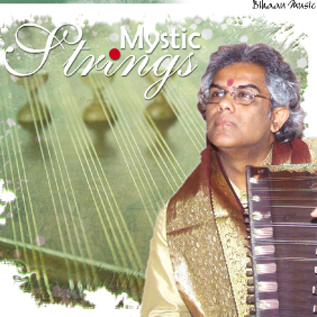 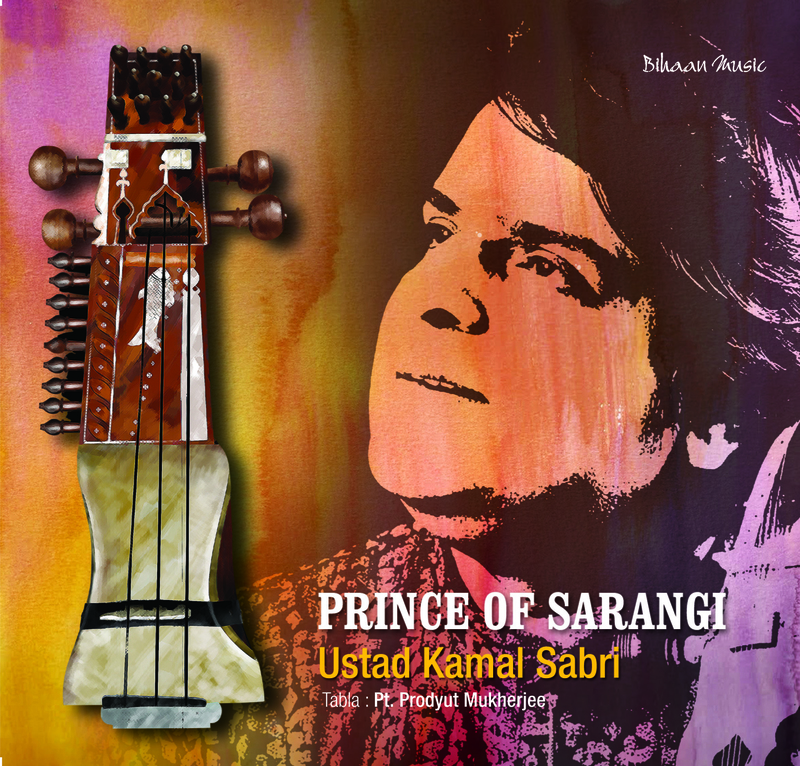 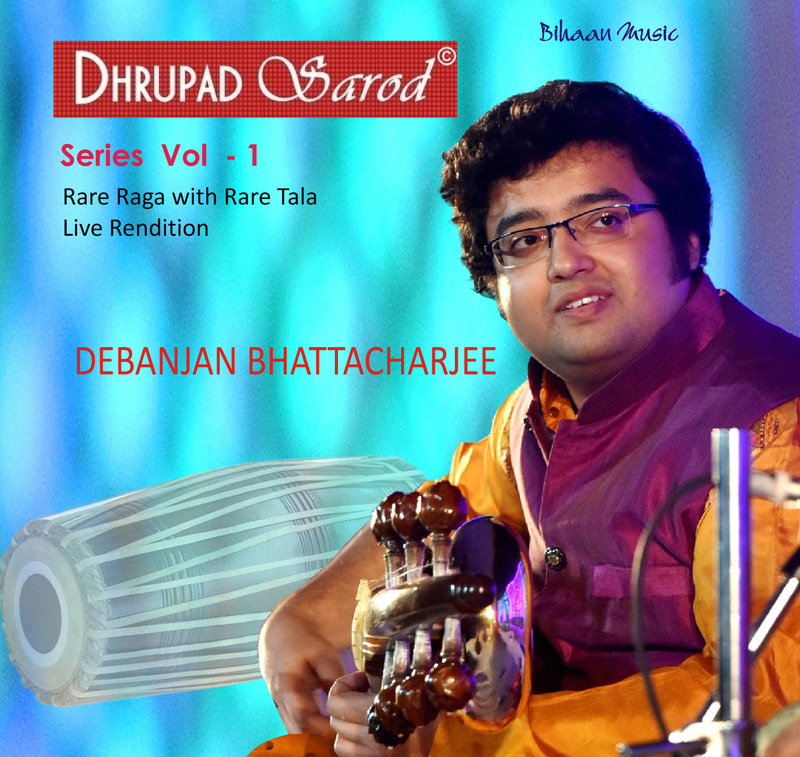 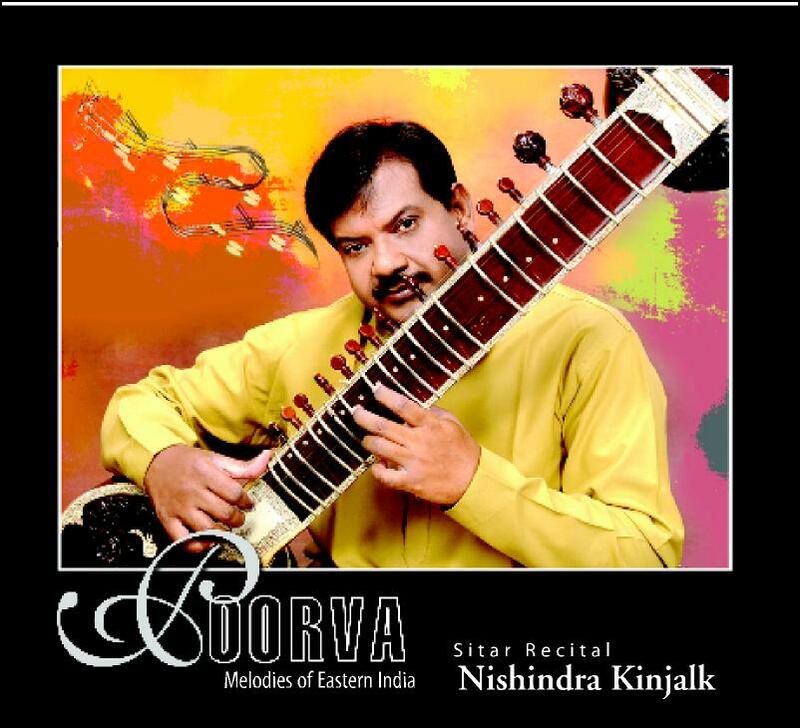 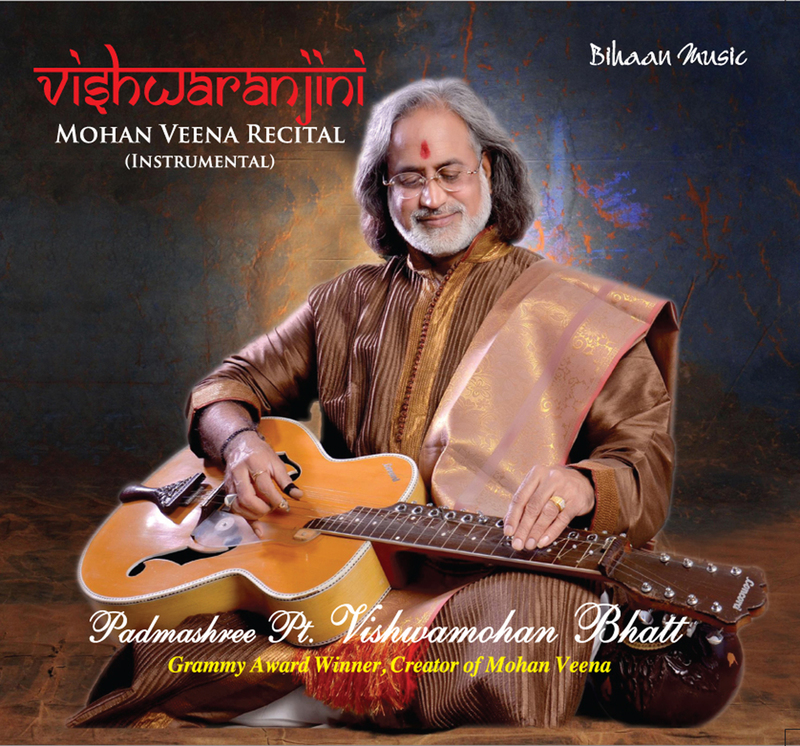 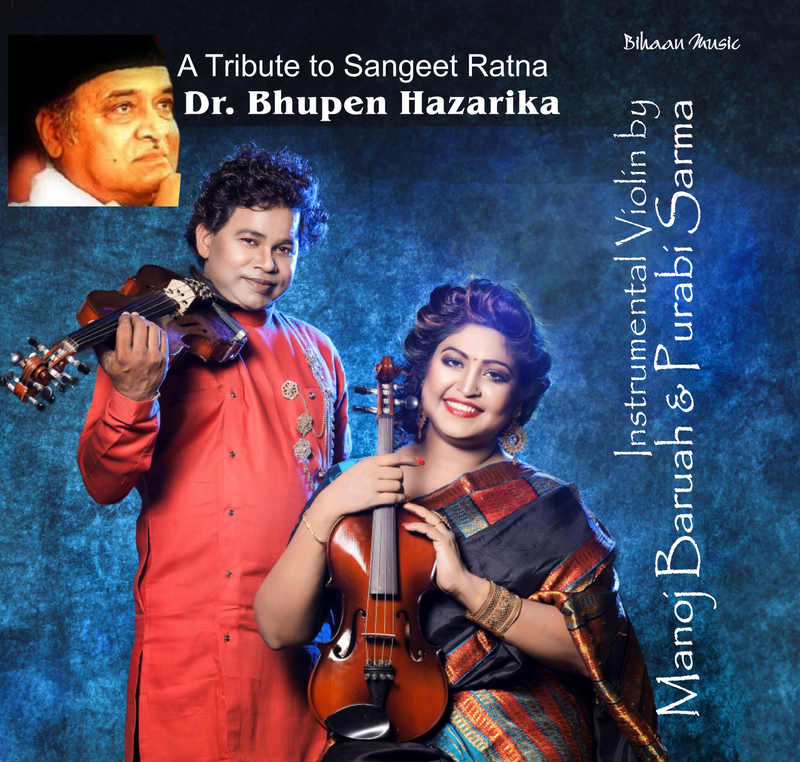 He started his journey at the age of 7, under the tutelage of Prof. Sukumar Chanda, later he became a disciple of Sarod maestro Pt.Buddhadev Dasgupta. 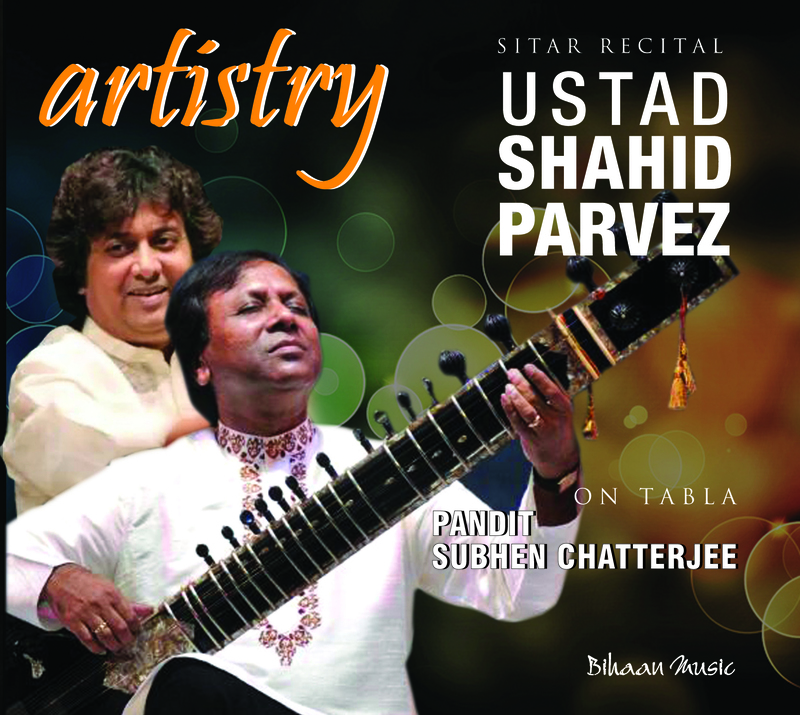 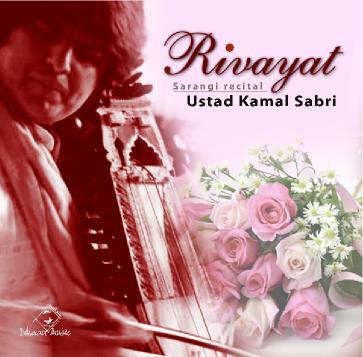 He also took guidance from Ustad Shahid Pervez Khan. 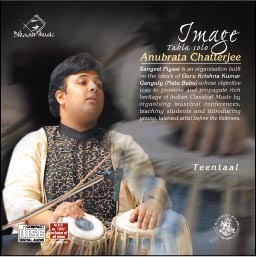 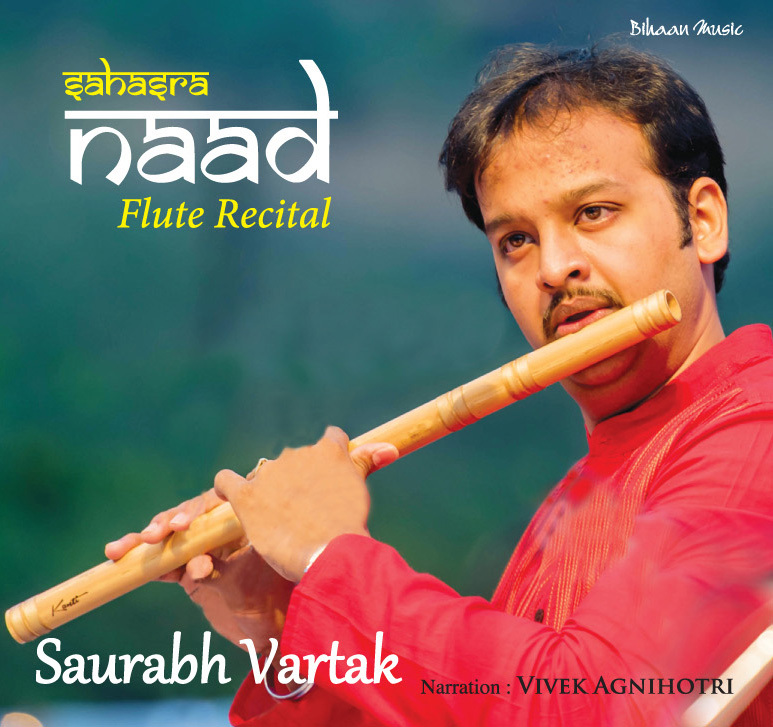 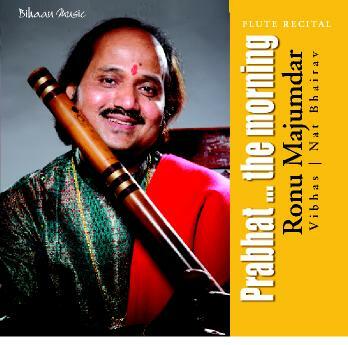 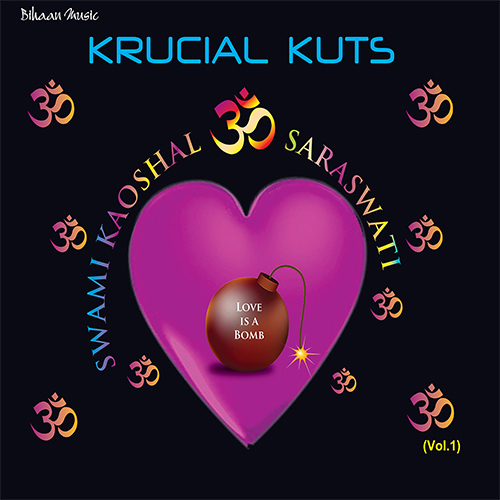 Smarajit is an ‘A-GRADE’ artiste of All India Radio & Television, received National Award “Akhil Bharatiya Sangit Pratibha Puraskar” from Art & Cultural Trust of India, National Scholarship, UGC Scholarship &ITC Sangeet Research Academy Scholarship for several years. 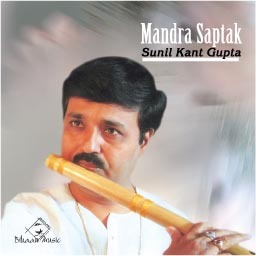 He received many awards like Pt. 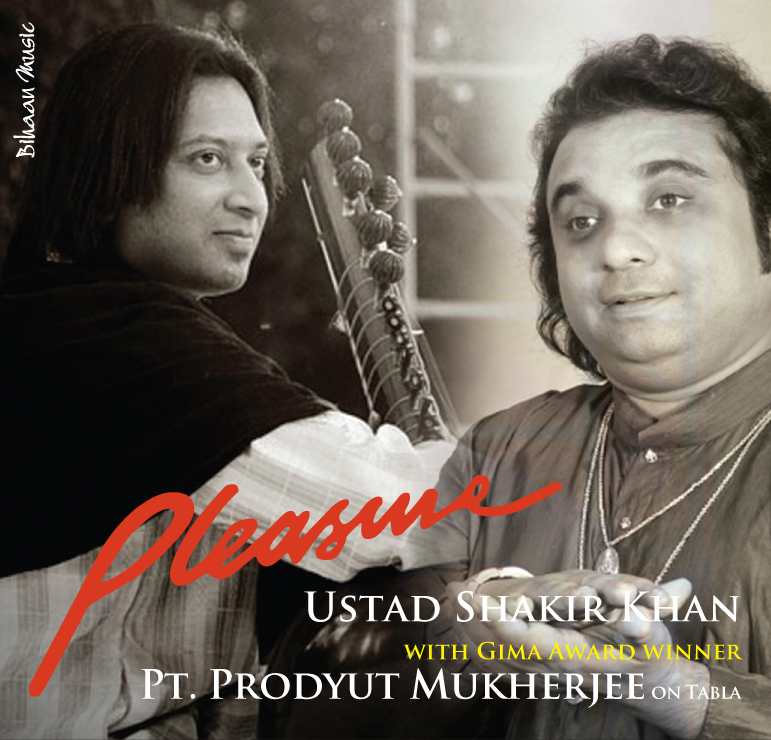 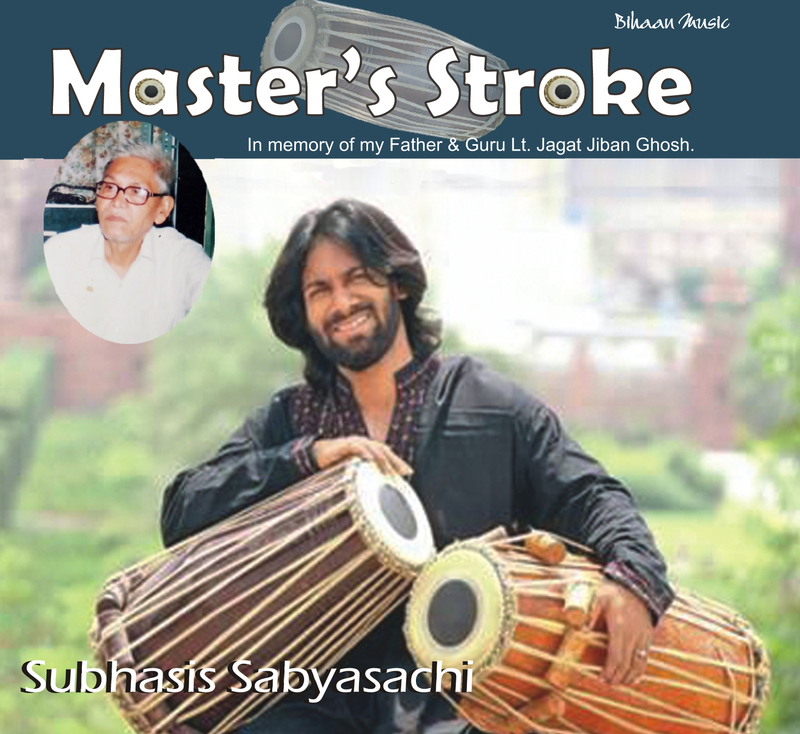 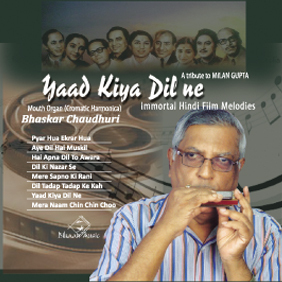 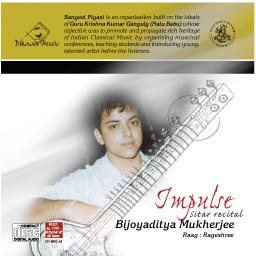 Gyan Prakash Ghosh Memorial Award, Outstanding Artiste Award from State Music Academy, Pt. 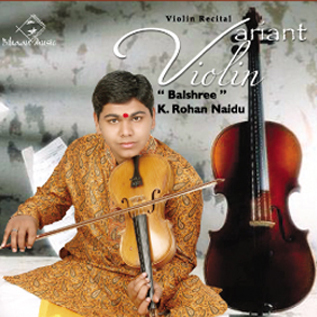 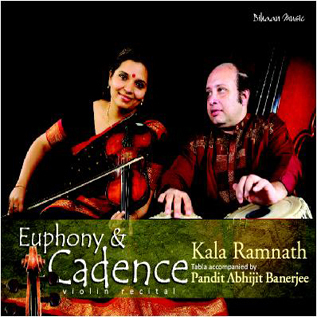 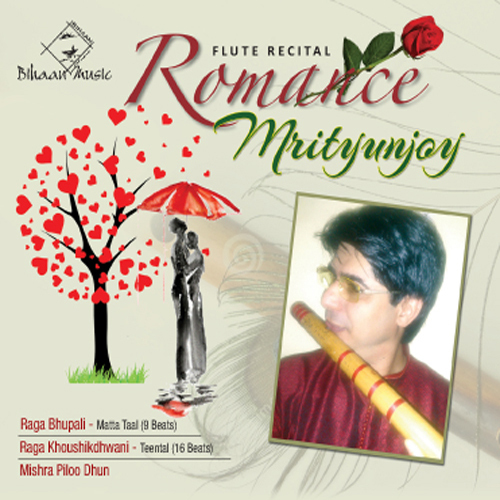 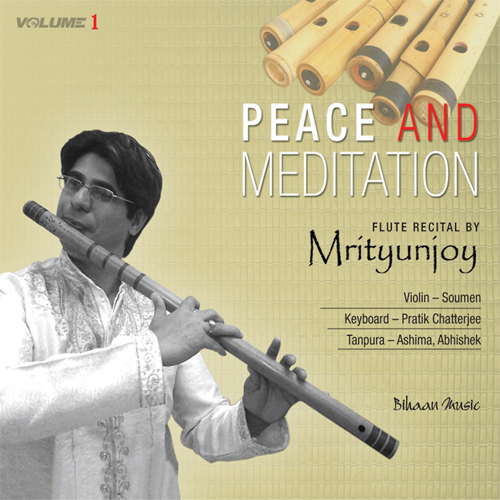 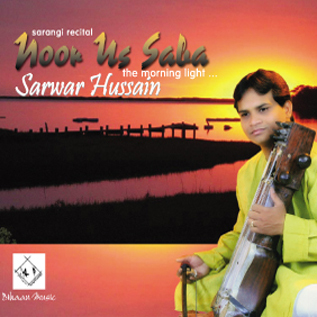 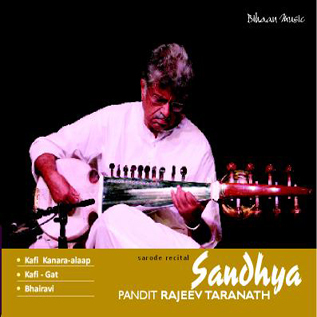 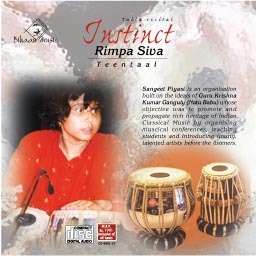 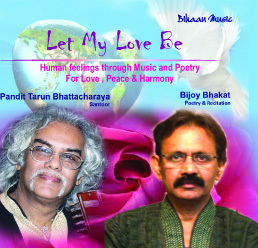 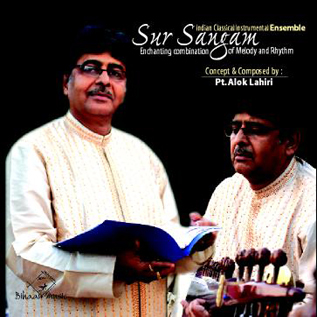 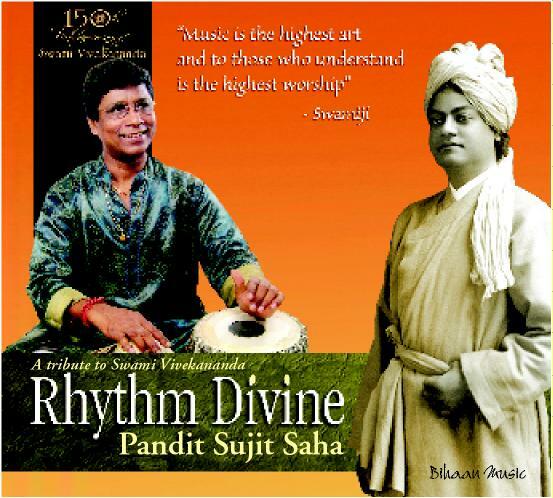 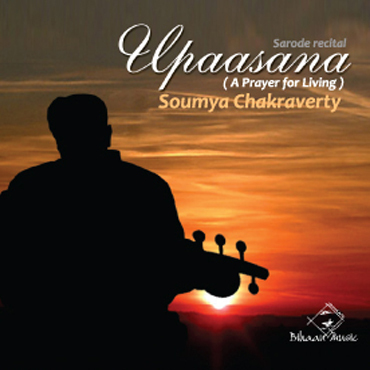 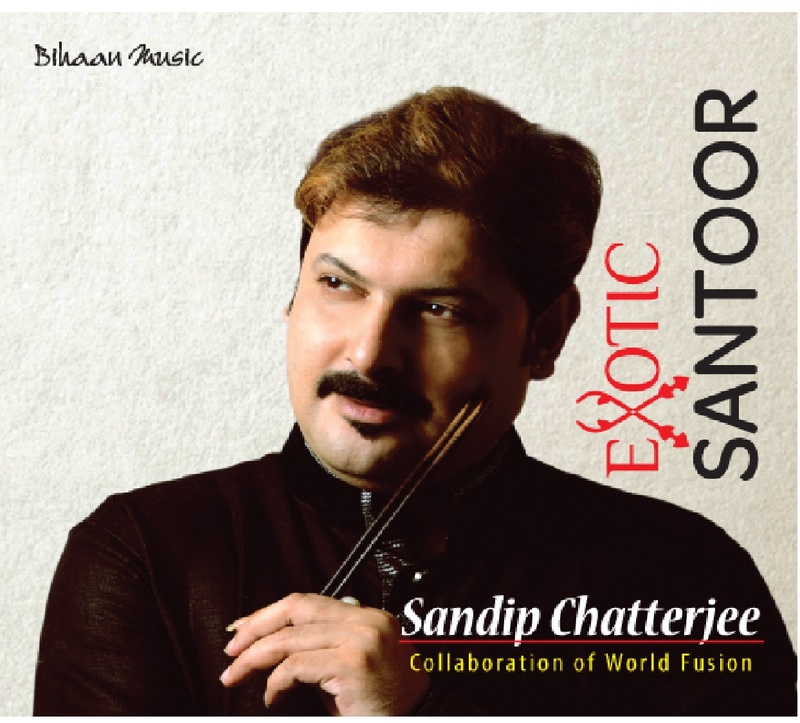 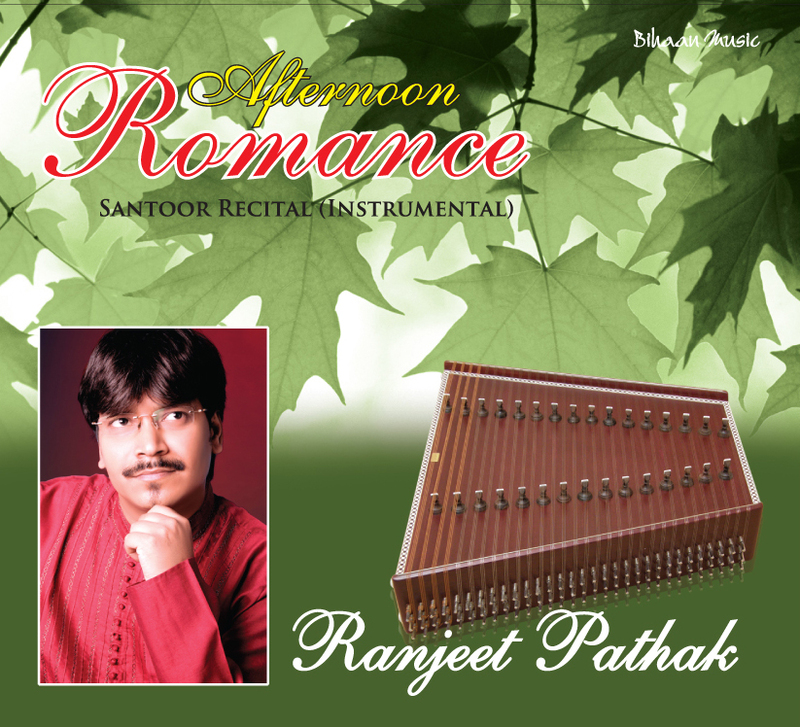 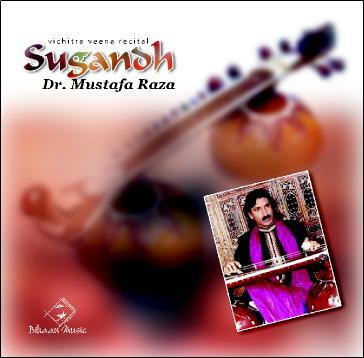 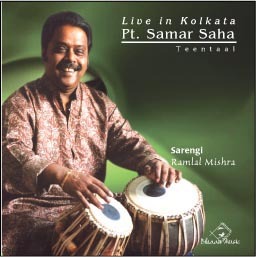 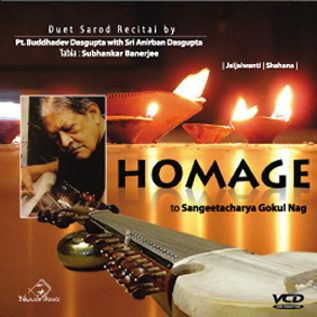 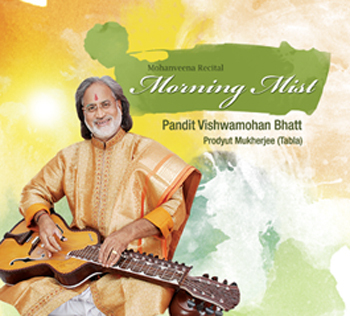 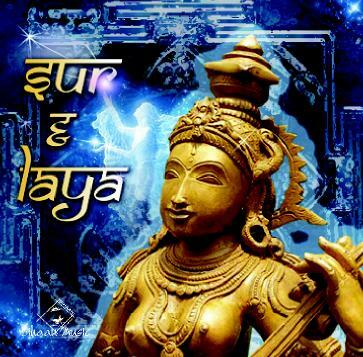 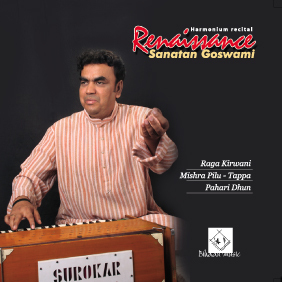 Visnutroy Sangeet Samman from Raipur, and many more.